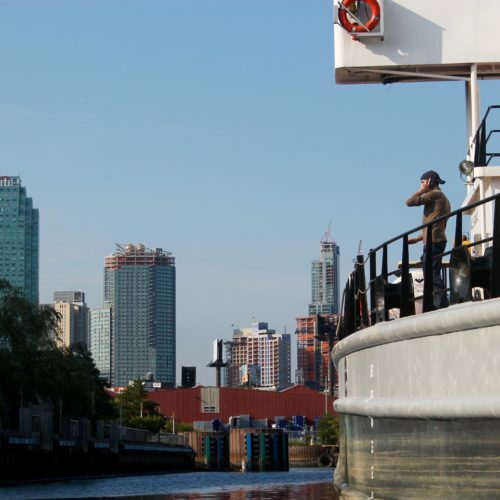 Here are some resources and info to help answer frequently asked questions regarding NBBC and boating in general. 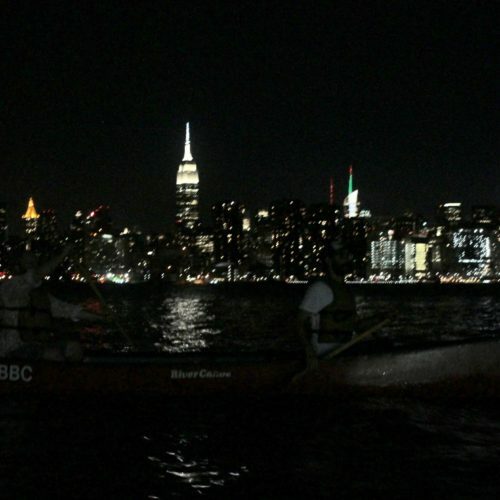 How does one go boating with NBBC? 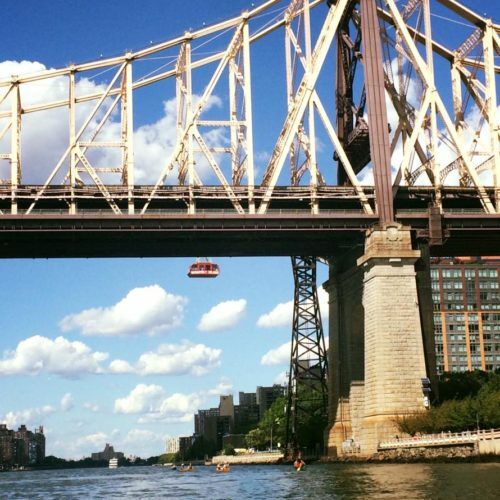 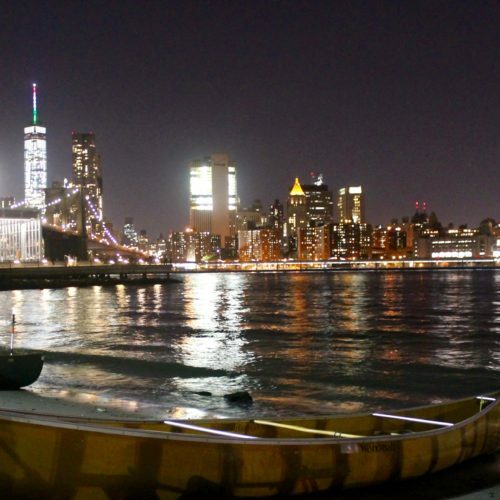 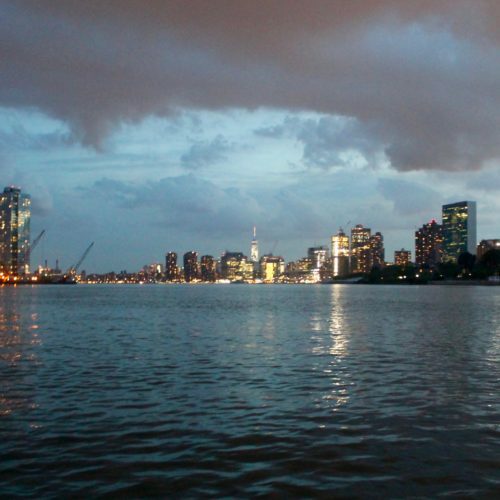 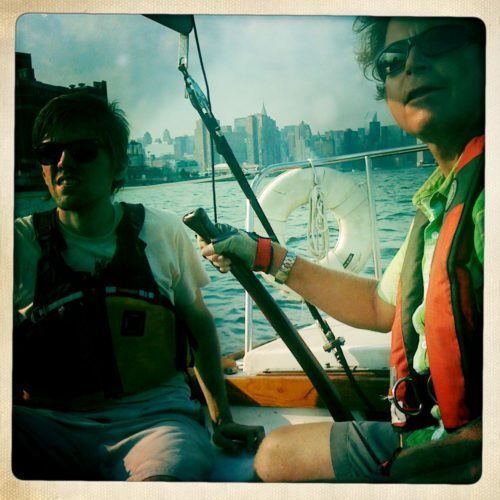 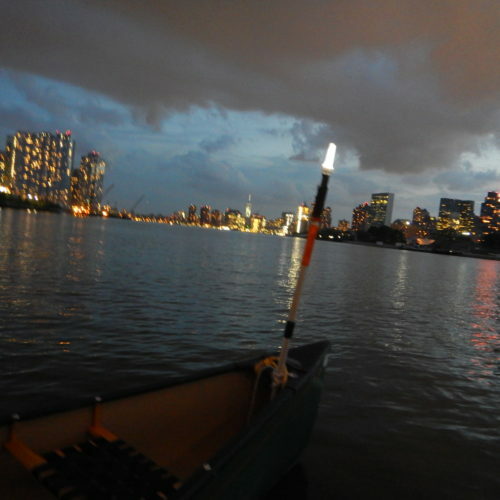 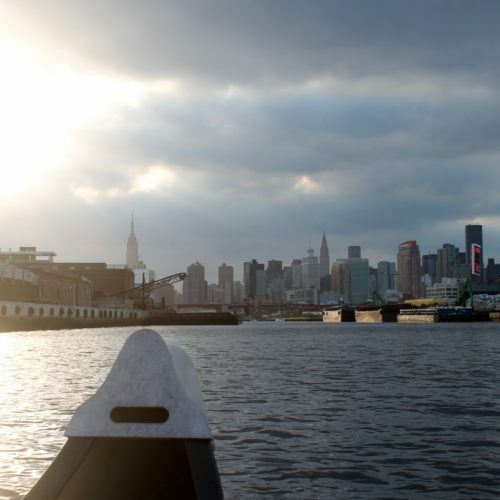 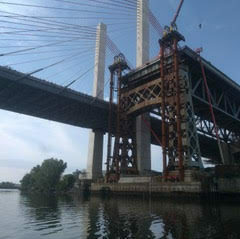 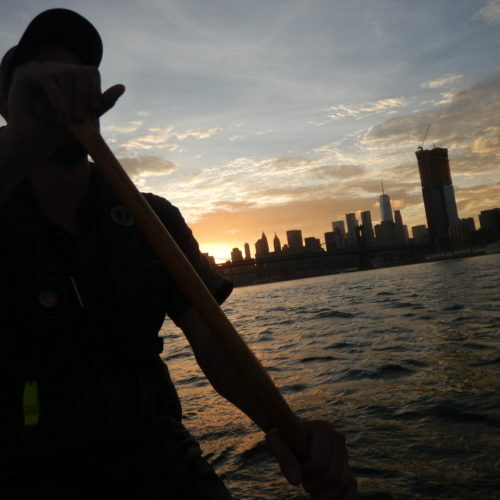 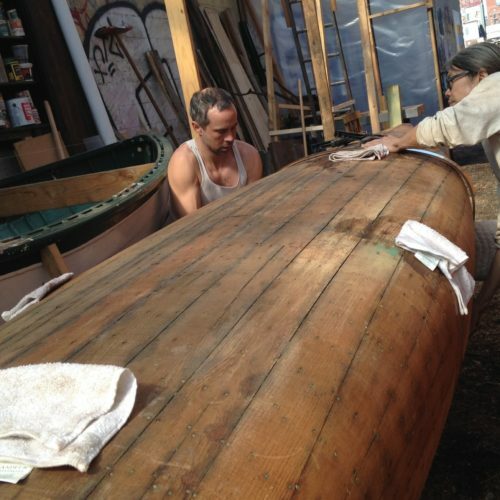 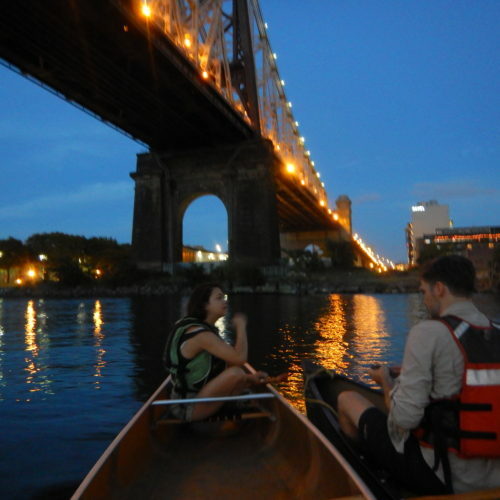 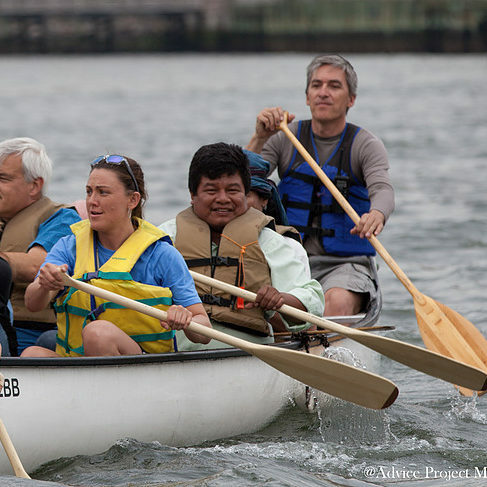 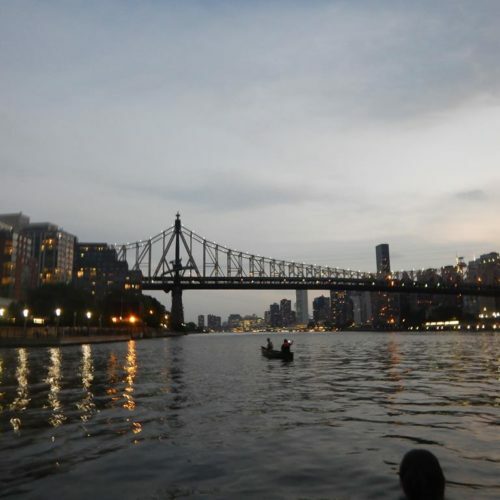 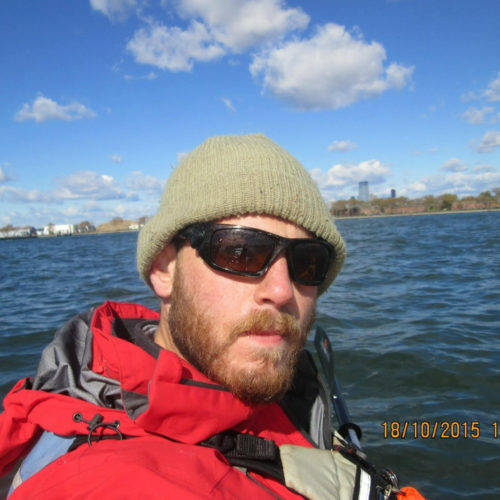 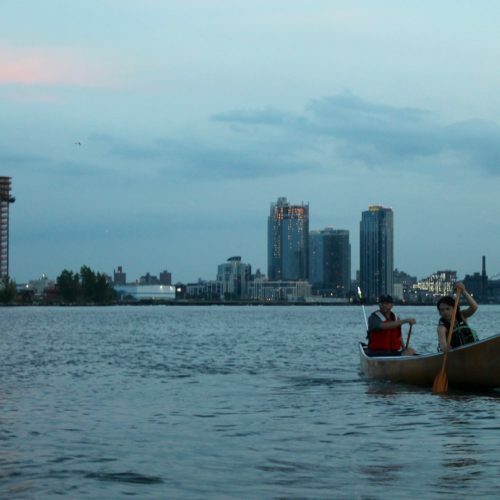 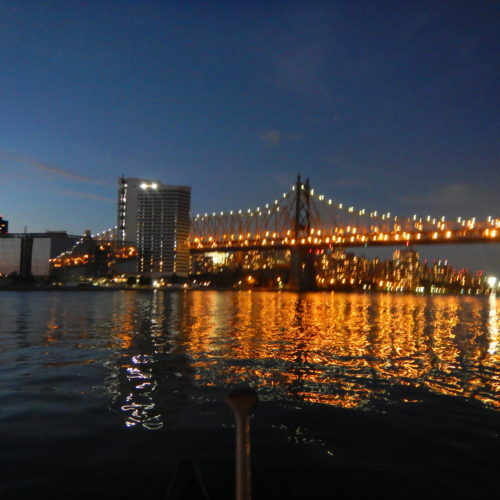 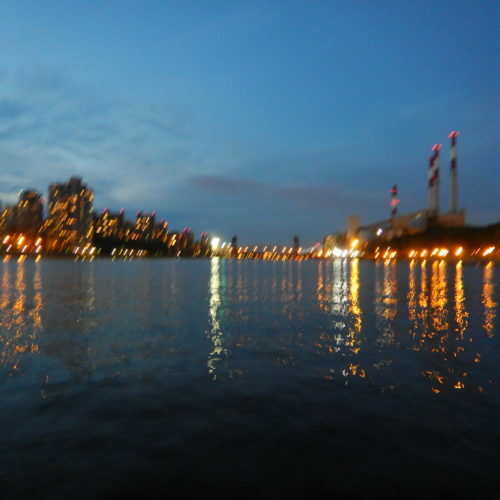 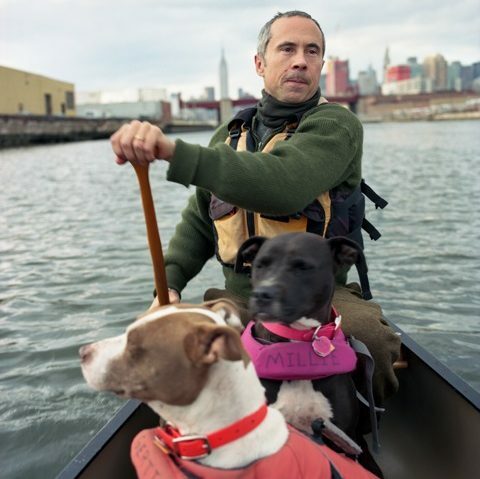 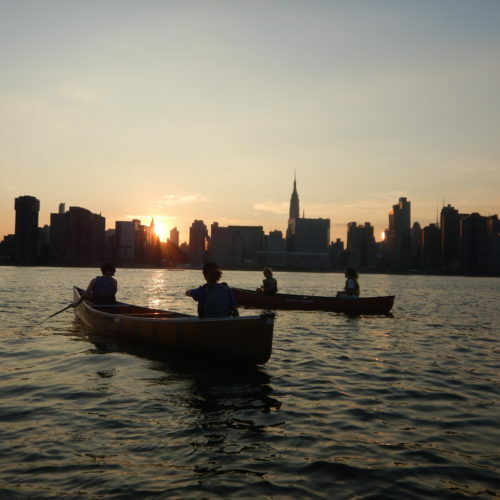 NBBC’s mission is to enable and advocate for human-powered boating on the waterways of New York City. 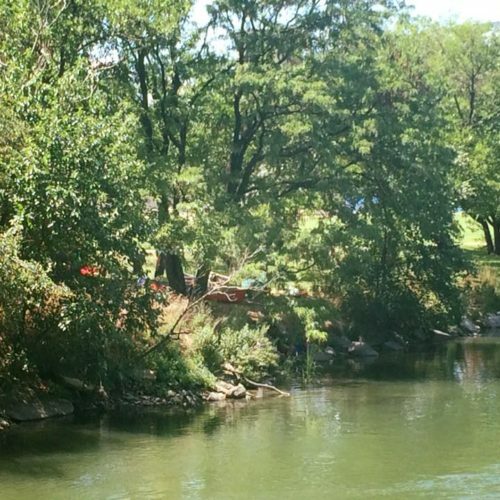 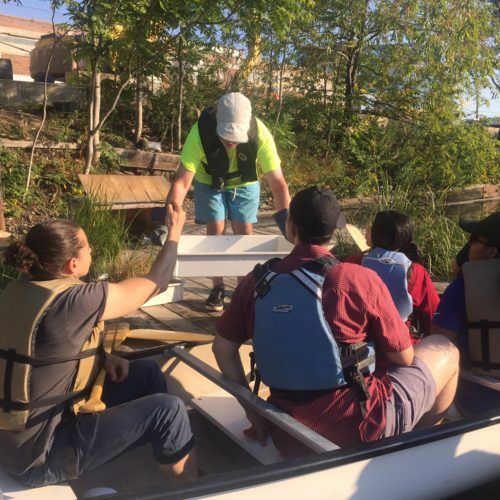 The core of this mission is helping the local community get out on its home waters. 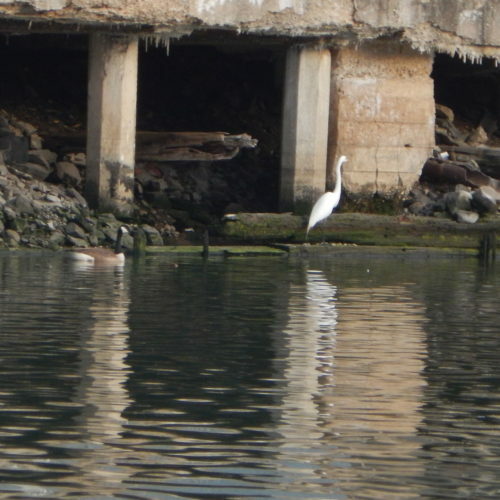 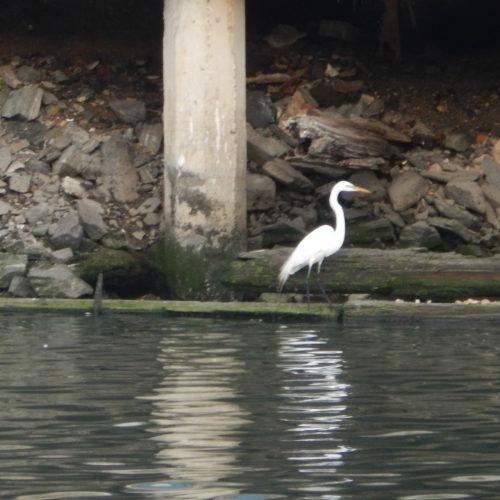 We do this through public and educational events and secondarily through scheduled member trips that explore the local estuary in more detail. 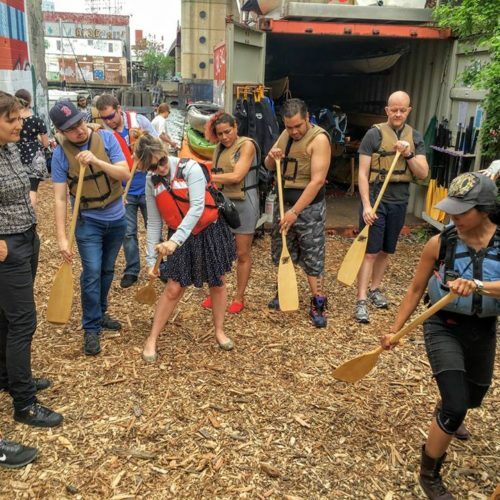 Public Paddles: Our favorite thing! 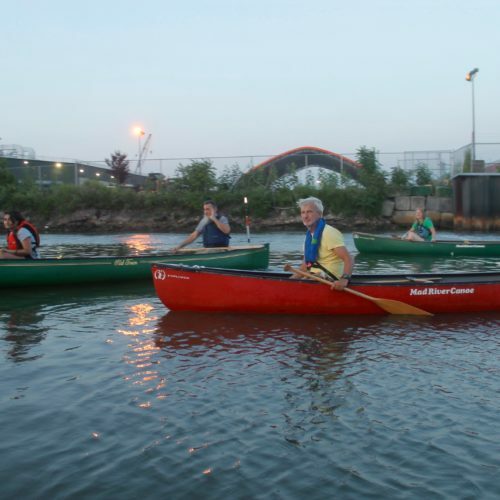 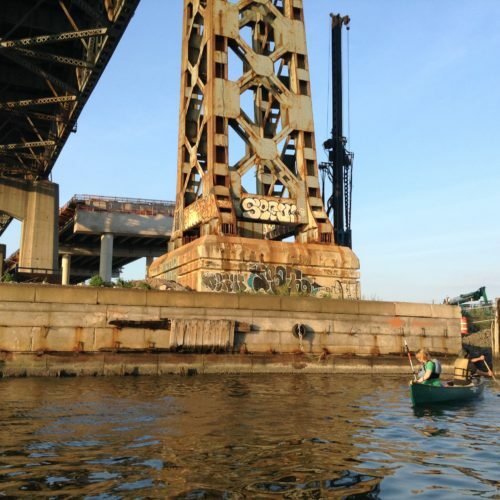 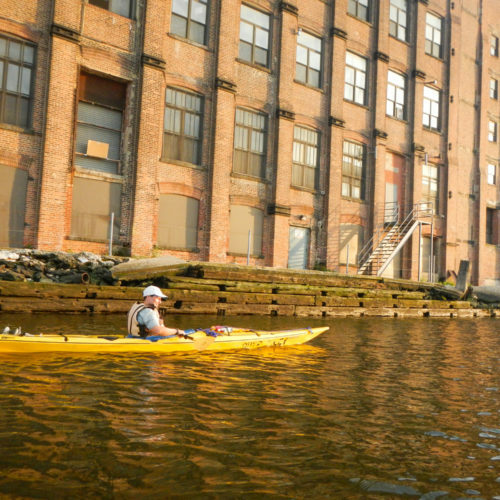 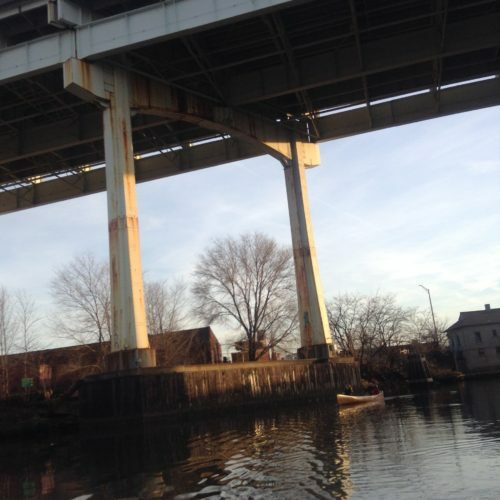 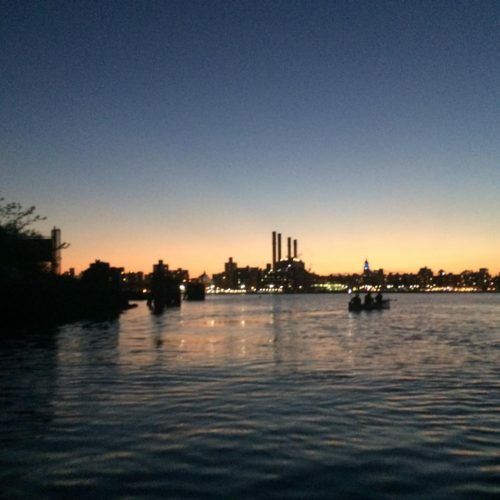 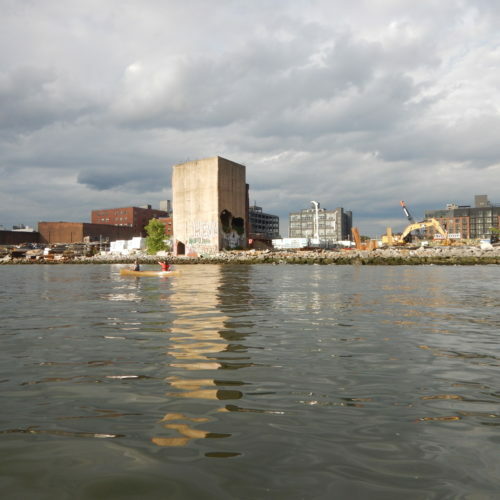 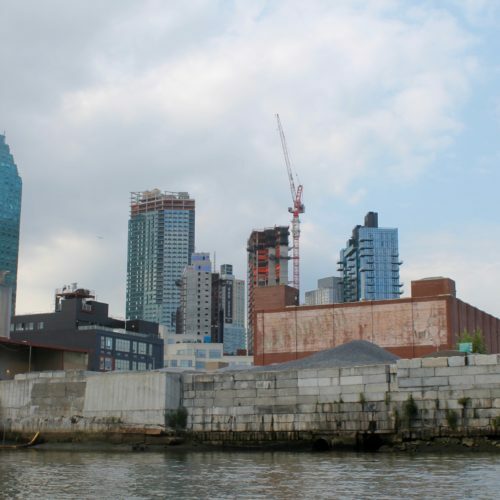 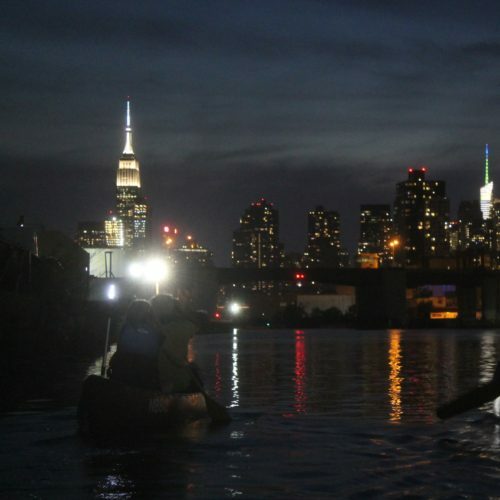 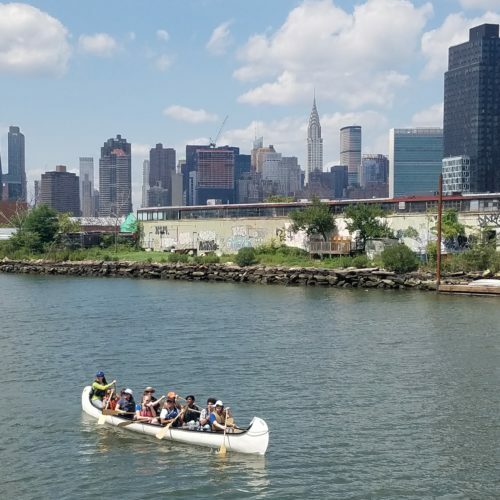 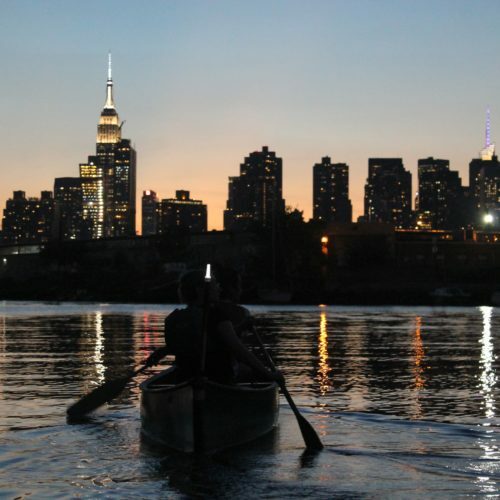 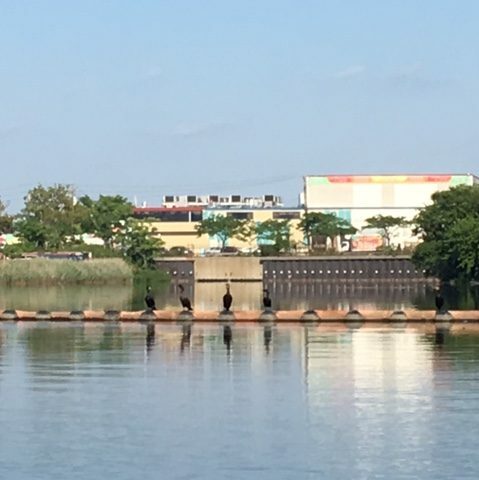 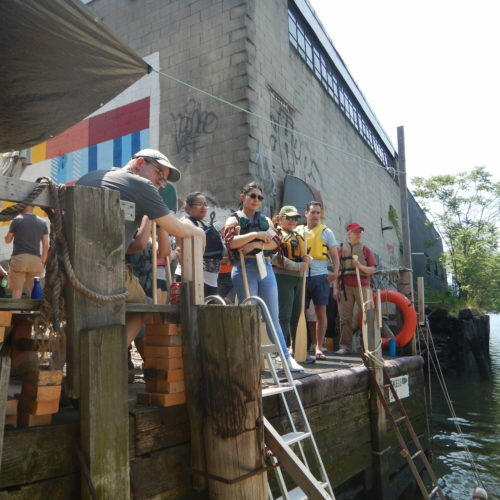 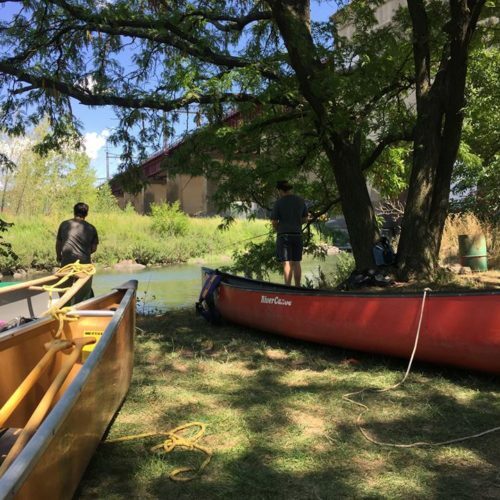 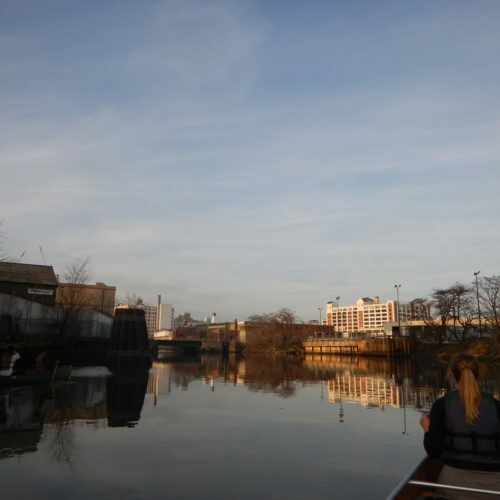 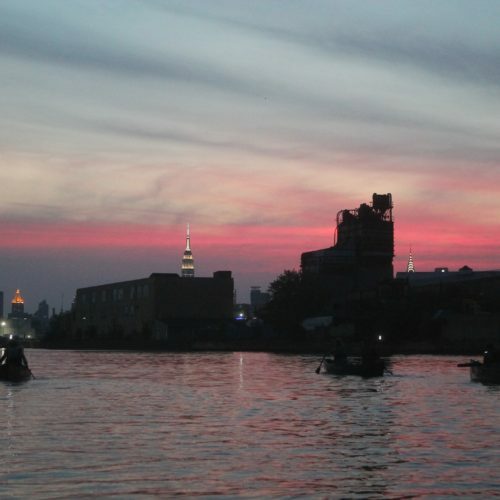 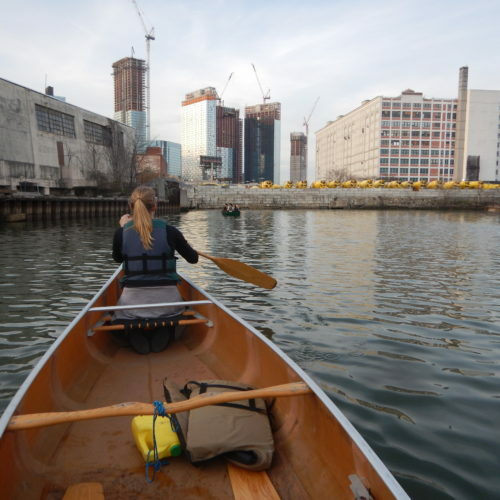 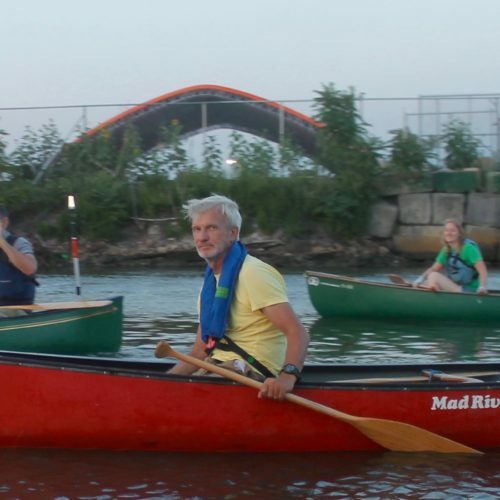 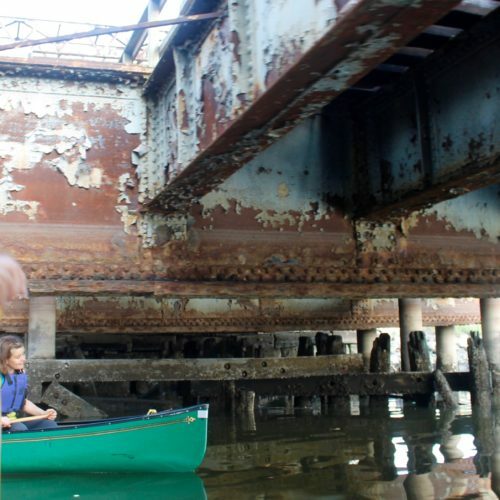 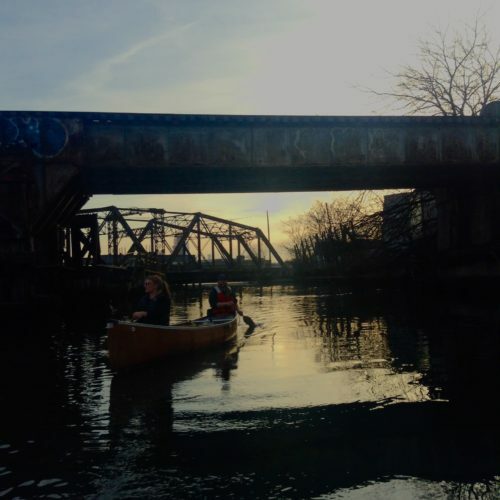 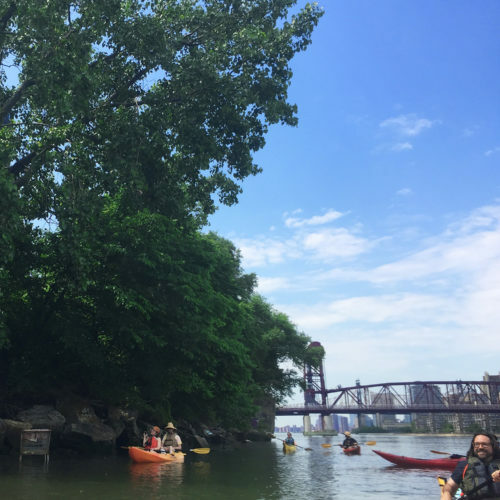 NBBC’s public paddles are held in the Broadway Stages Boatyard on Newtown Creek several Saturdays every summer; these do not require signing up in advance and are open to all. 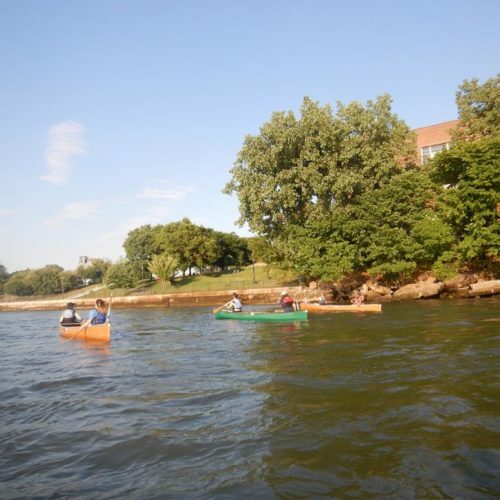 Check our calendar for details and upcoming opportunities. 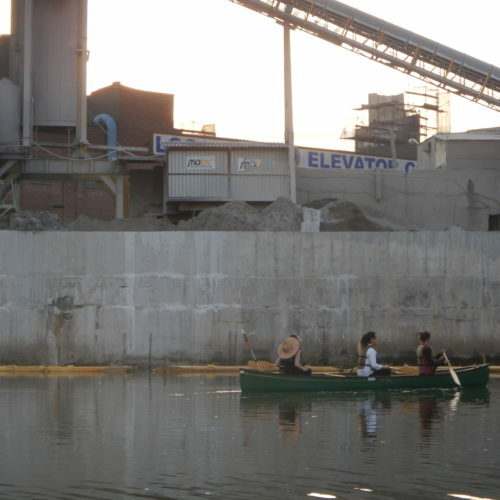 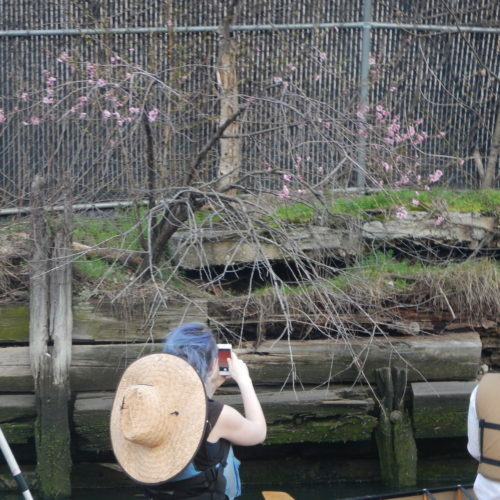 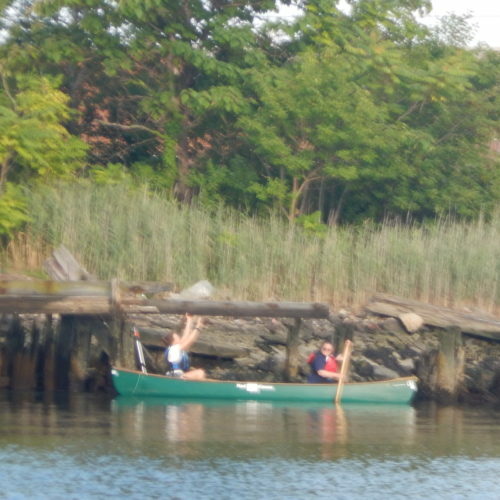 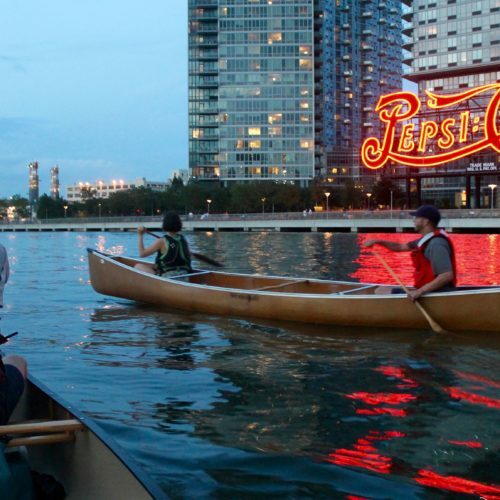 Educational trips: Educational paddles in our ten-person canoes on Newtown Creek are provided throughout the season. 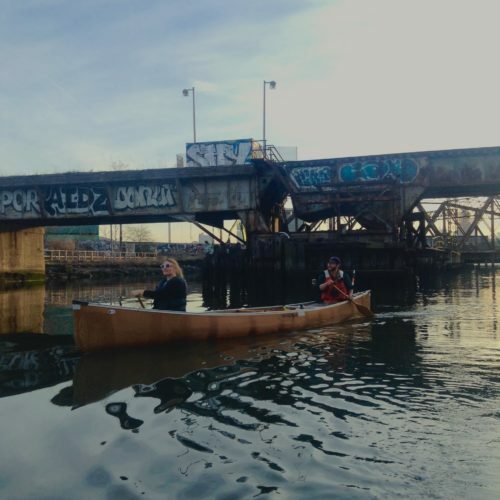 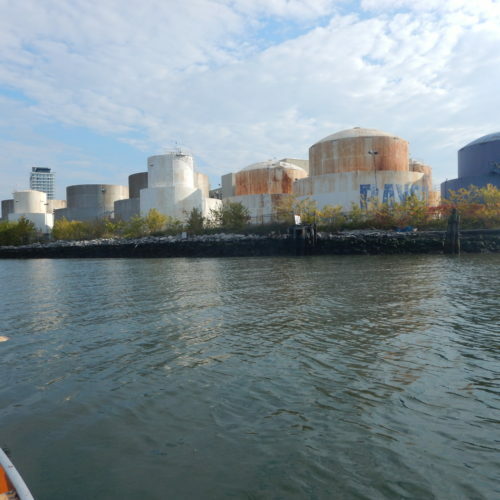 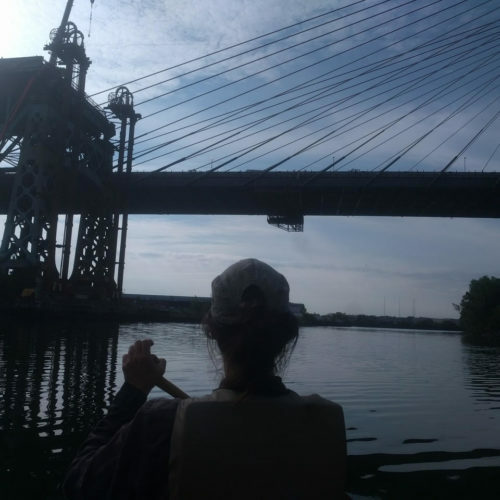 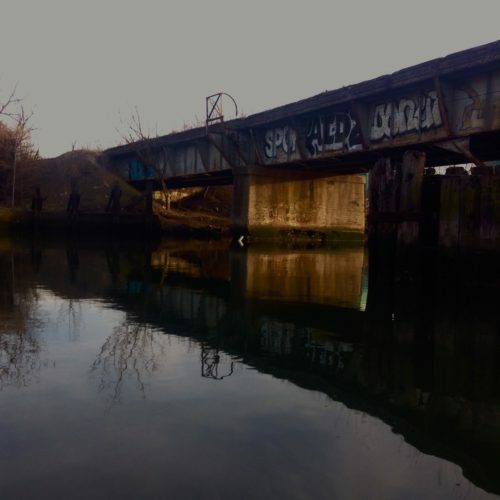 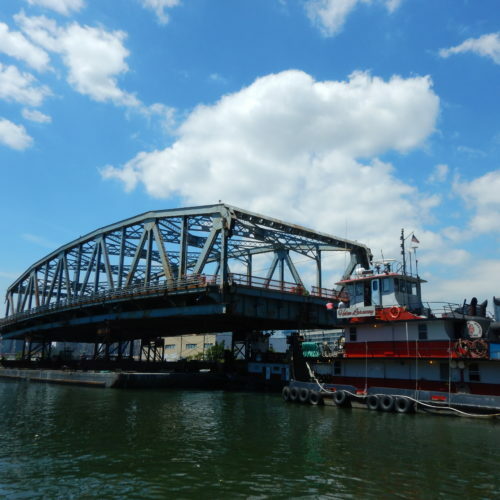 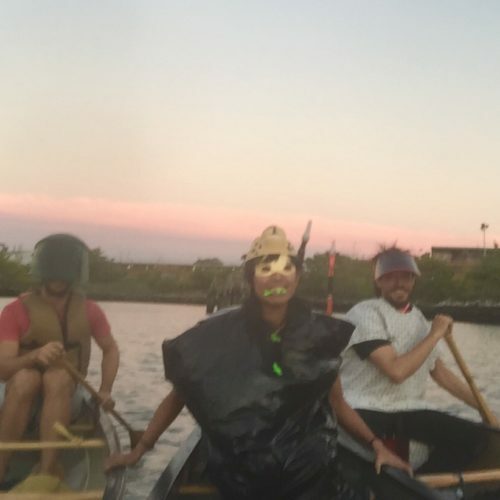 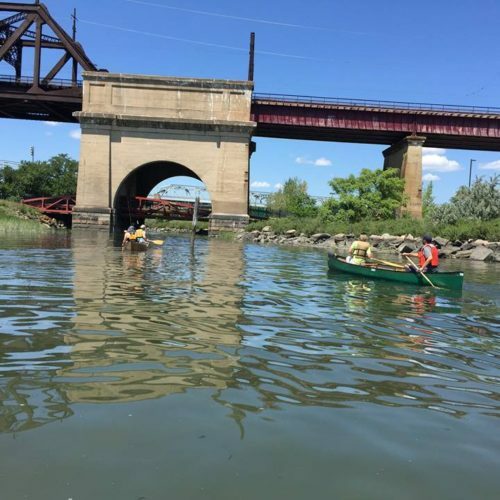 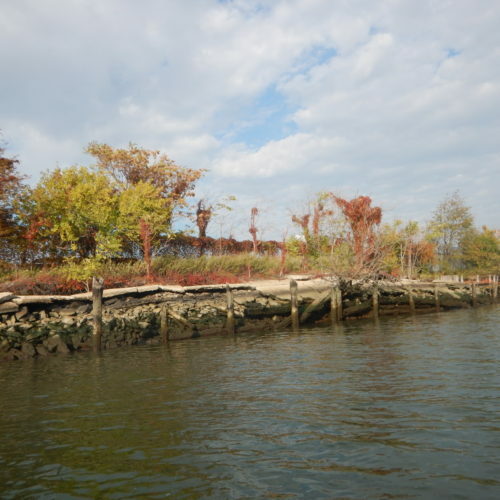 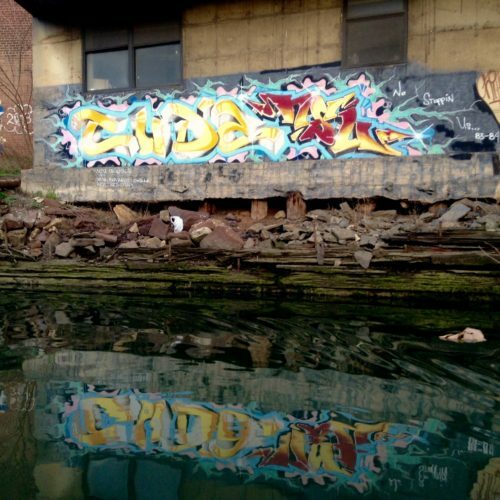 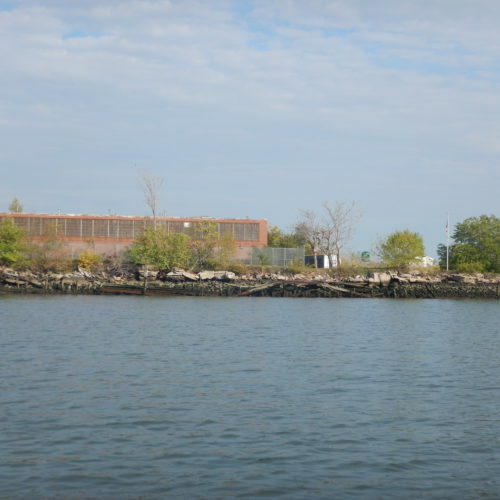 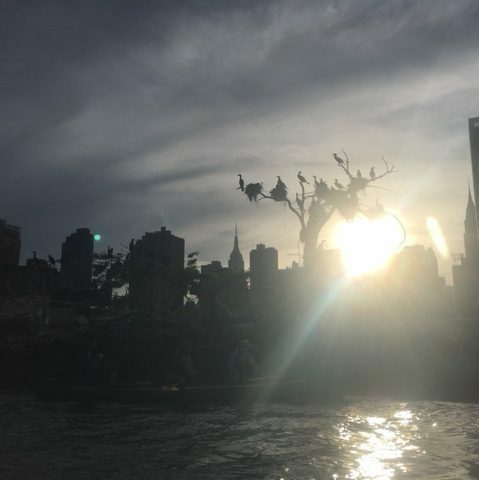 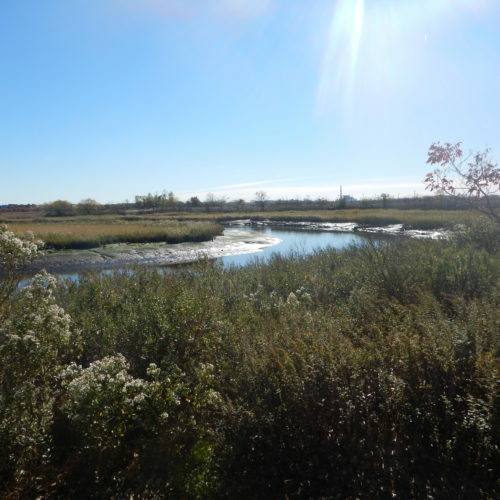 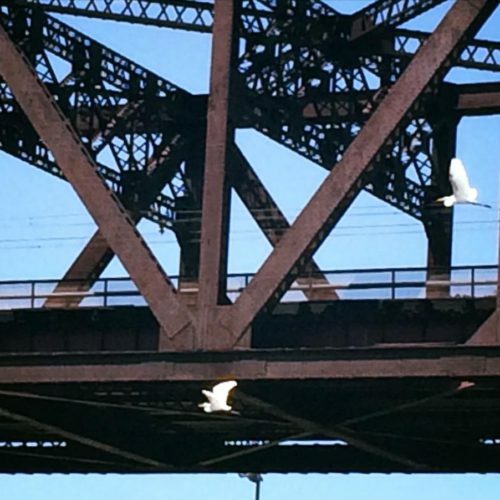 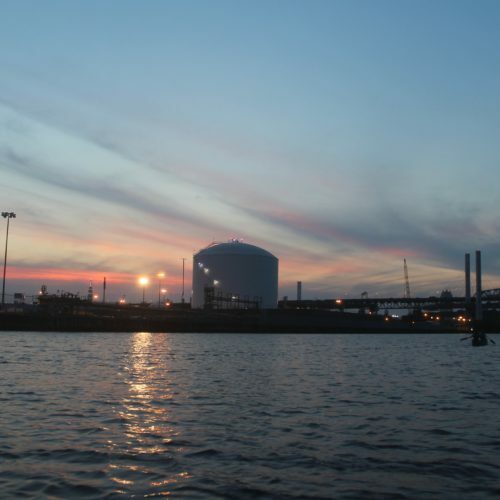 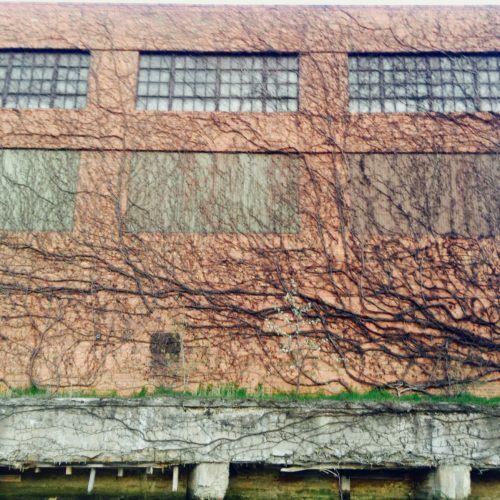 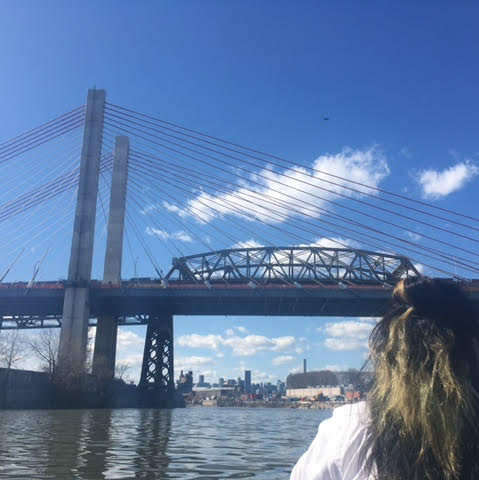 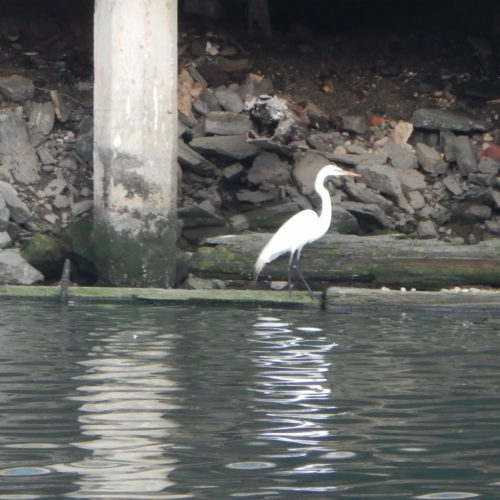 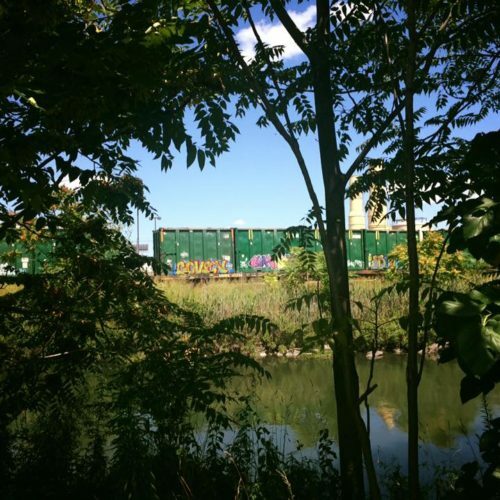 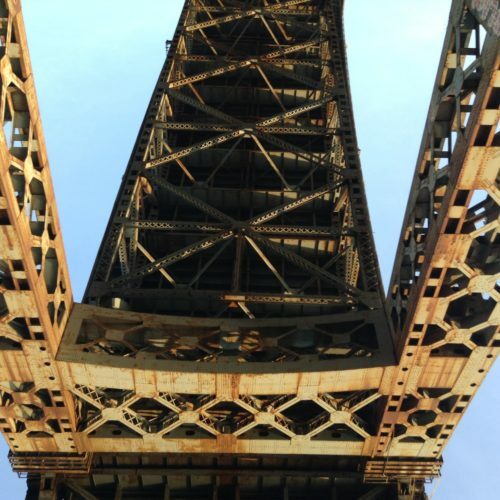 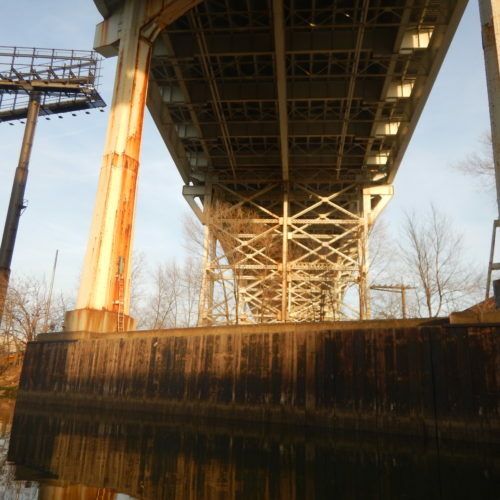 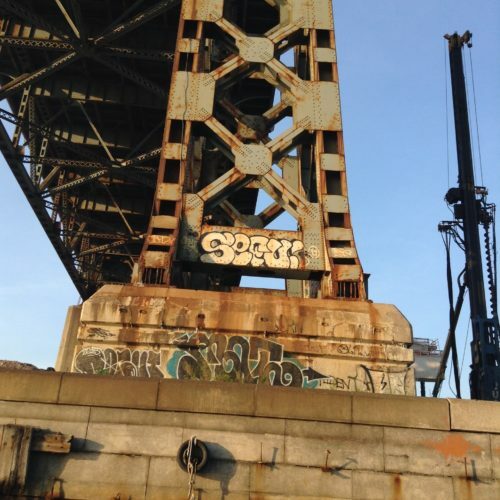 These trips seek to engage young learners by exploring the history and ecology of Newtown Creek and the NYC estuary and instill a sense of stewardship through hands-on experience. 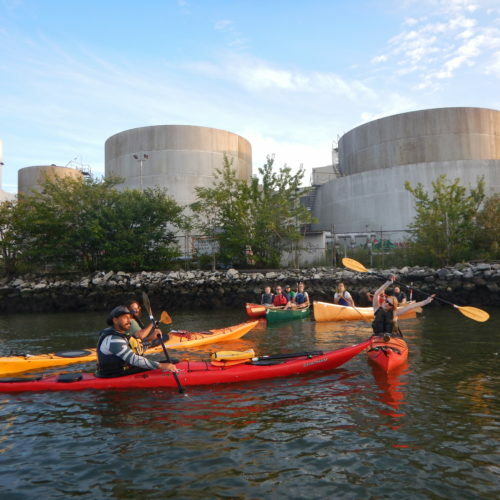 NBBC offers these to schools and nonprofit organizations, at low rates for groups of eight or more. 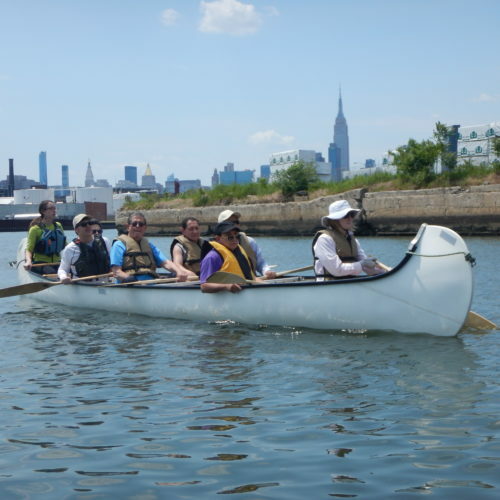 Contact education@northbrooklynboatclub.org for details. 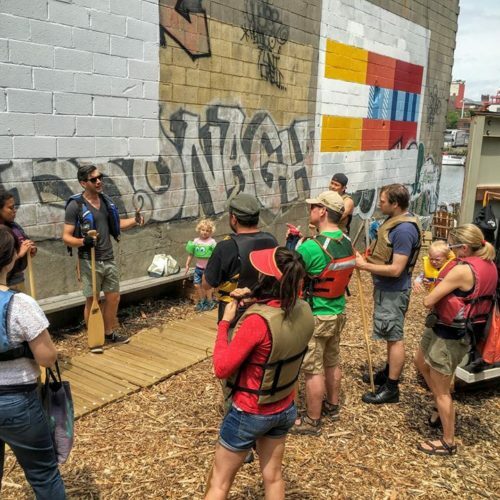 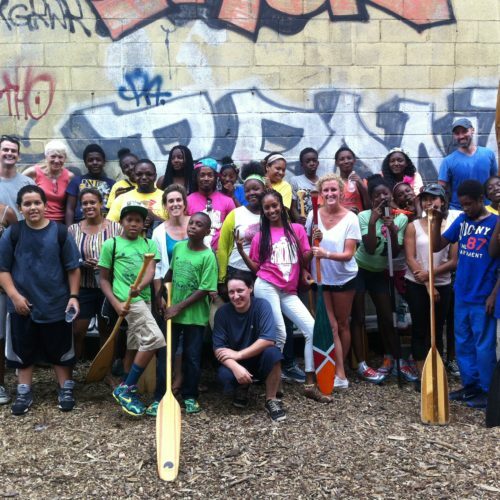 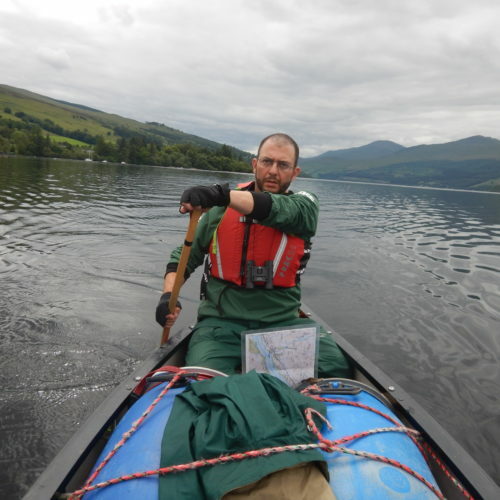 For more information on our educational paddles, see our Environmental Education page. 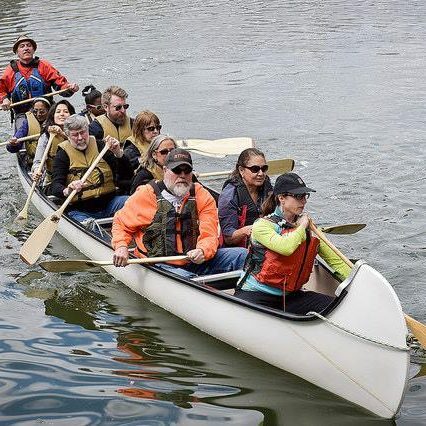 Trips for NBBC members: Membership at NBBC is the best way to get out on the water as often as you can, and it is also what funds our mission-related community activities. 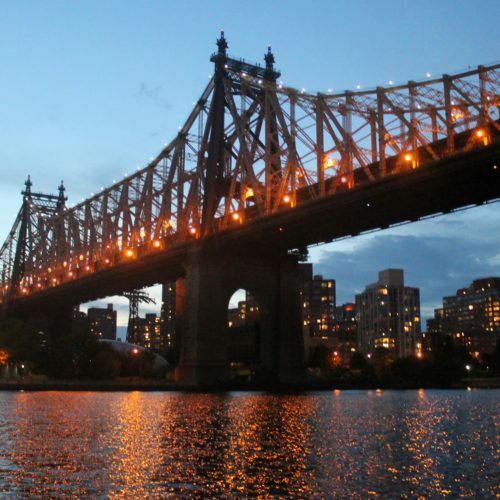 It’s also one of the greatest bargains in NYC! 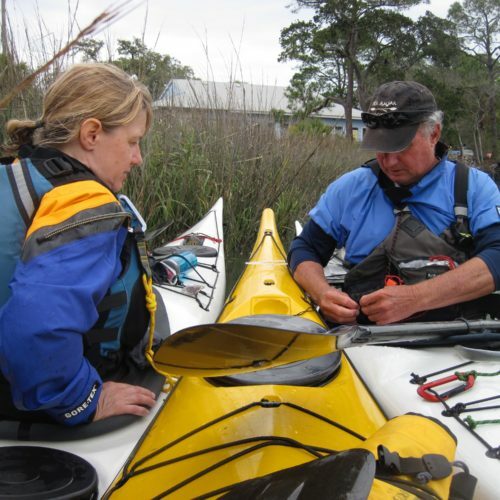 NBBC volunteer trip leaders typically run 5-12 trips per week for NBBC members. 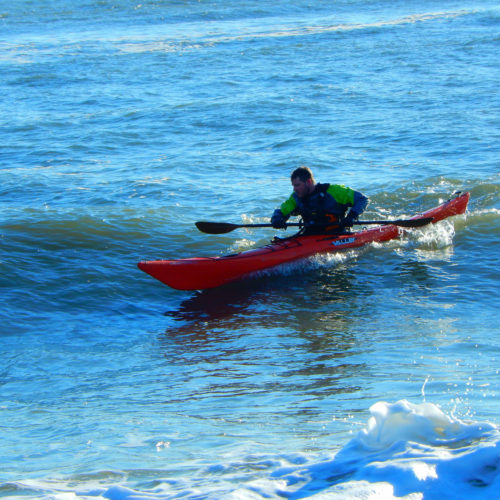 These include both shorter, skill-development paddles and longer, more challenging trips. 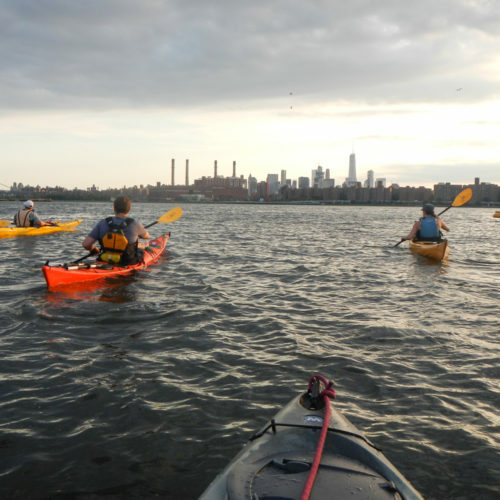 Many member trips are on weekday nights, with some longer outings on weekends. 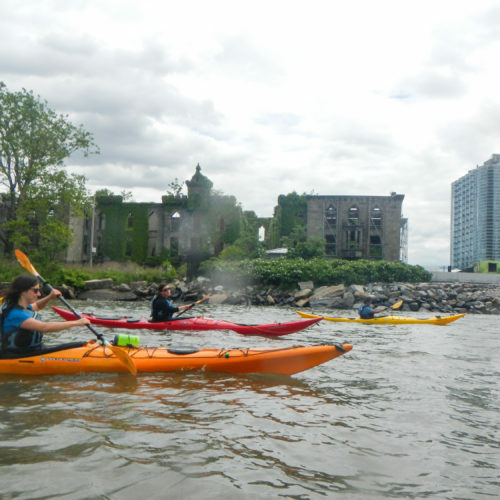 All details are posted on our calendar, and upcoming trips are highlighted in our newsletter and in e-mails to members who opt in for those alerts. 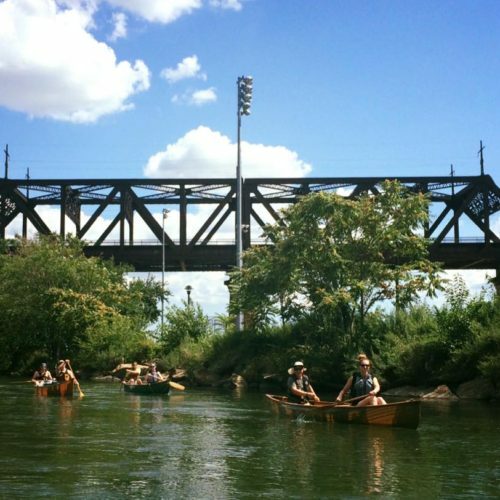 Members must sign up in advance via the calendar and receive confirmation for these paddles. 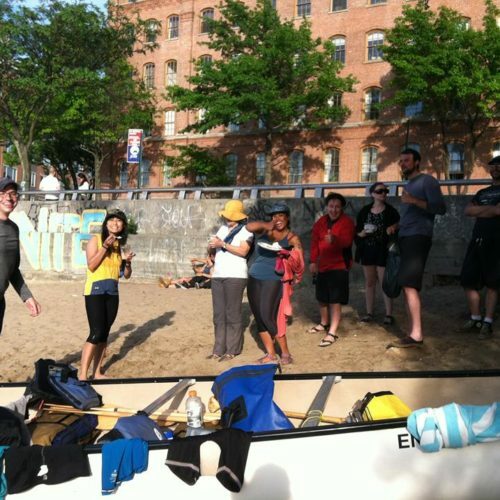 NBBC members are eligible to become official paddlers and gain personal access to club boats and equipment. 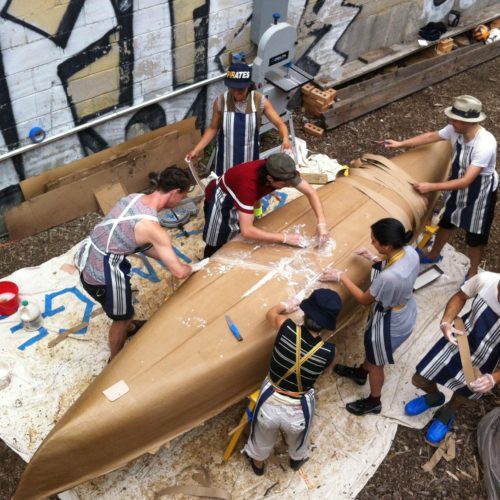 More info about this process here. 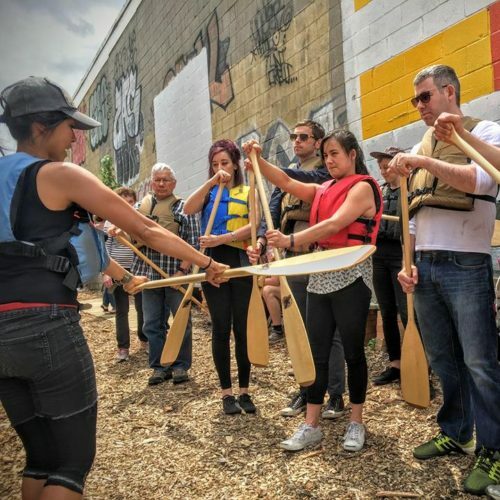 Can one store a private boat with NBBC? 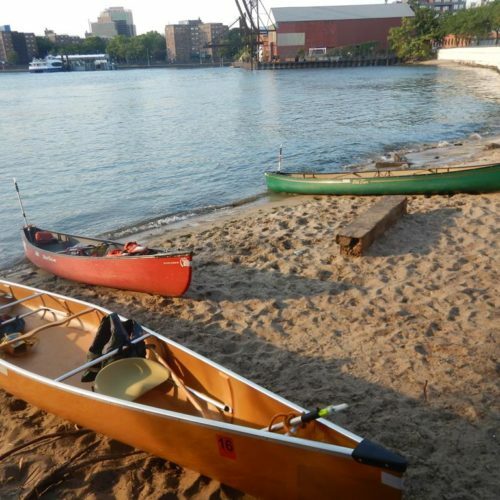 Our storage space is reserved for kayaks and canoes that are either owned by or on loan to NBBC for general programming. 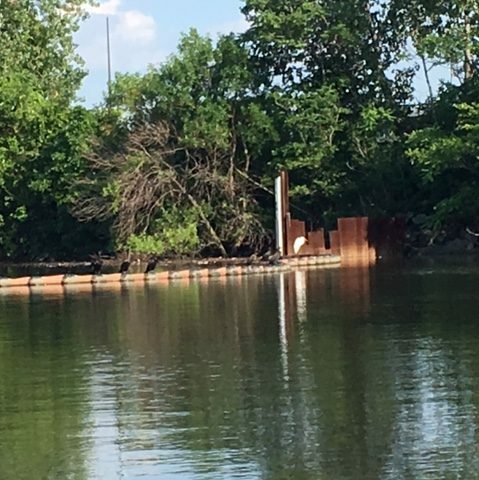 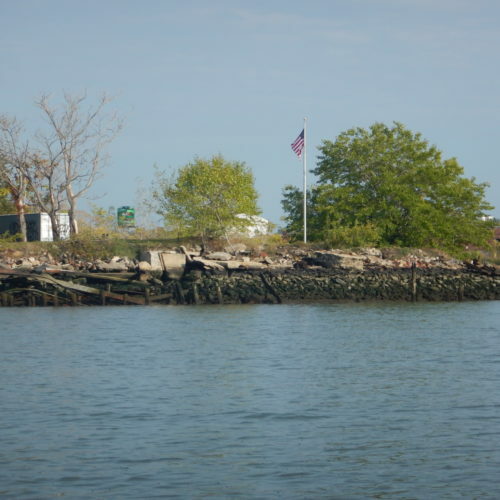 Can one launch a private boat from the NBBC dock? 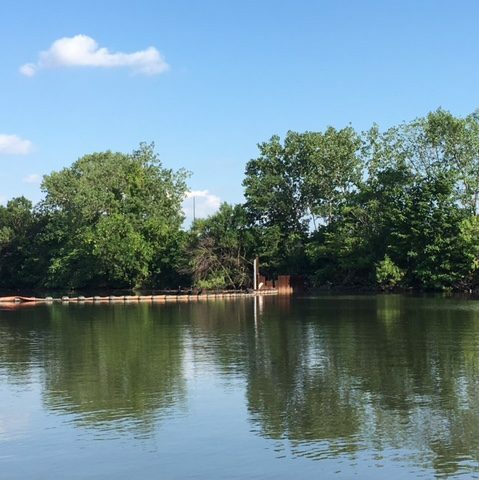 For safety and insurance purposes our dock is reserved for club activities. 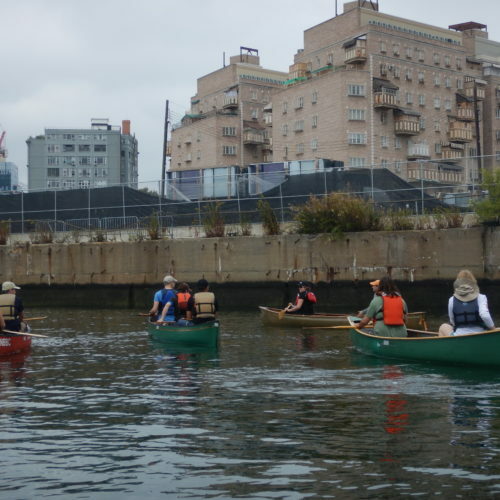 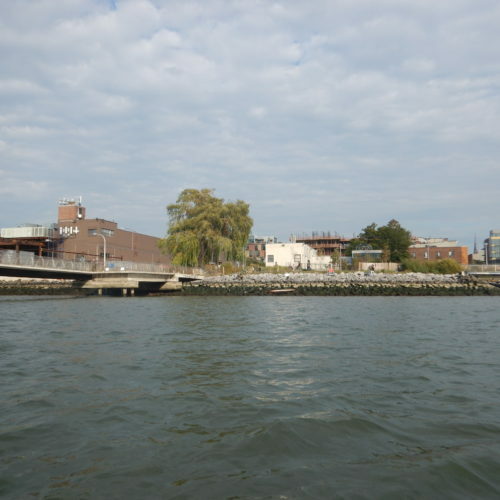 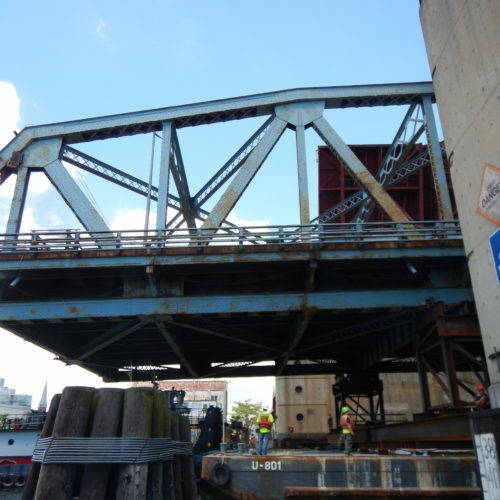 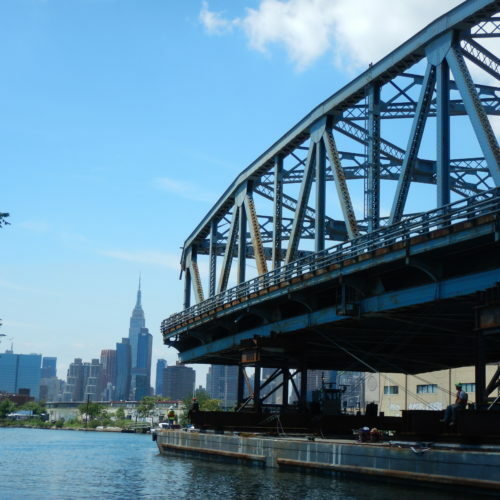 There are two public launches within 1/2 mile of our boatyard (the end of Manhattan Ave. and the Newtown Creek Nature Walk). 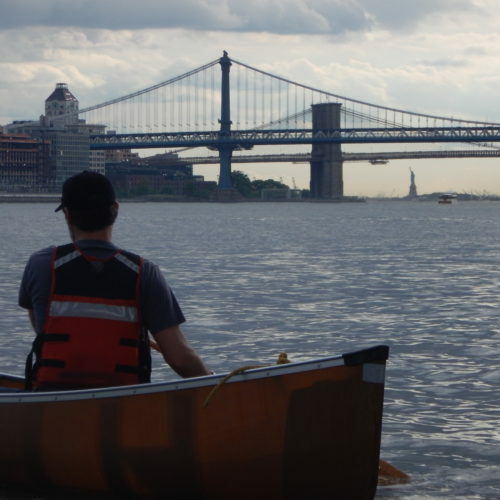 Can my child go boating with NBBC? 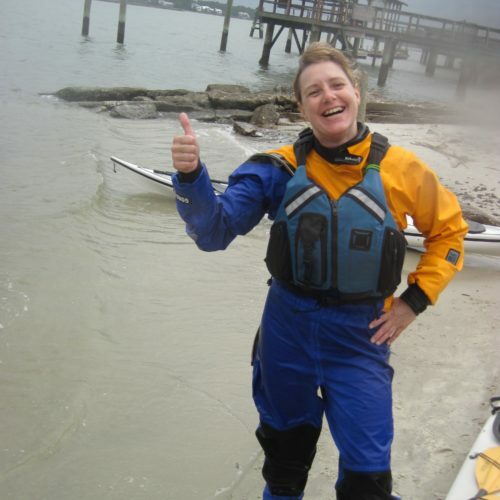 Minor fits properly into a PFD. 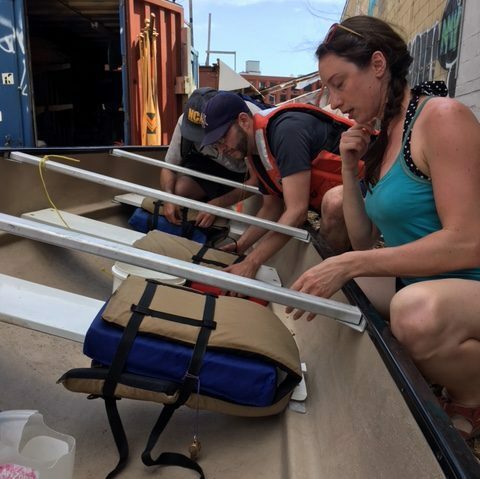 The legal guardian signs an insurance waiver. 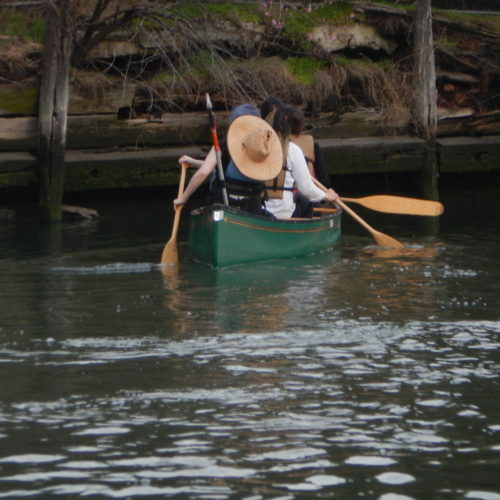 Legal guardian accompanies the minor in same vessel (exceptions in the case of educational programming). 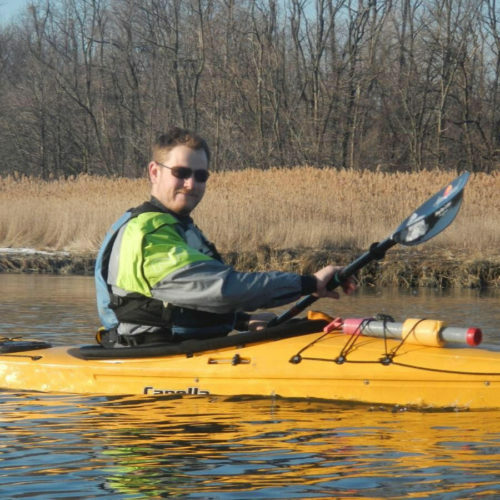 The minor is over 4’8″ tall (for kayaks). 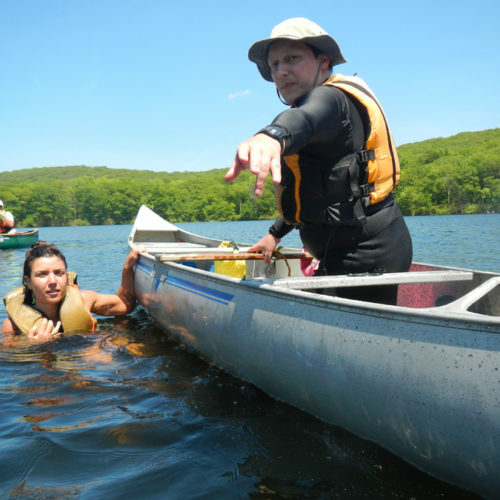 Trip leader or facilitator approves of the minor’s presence on the trip. 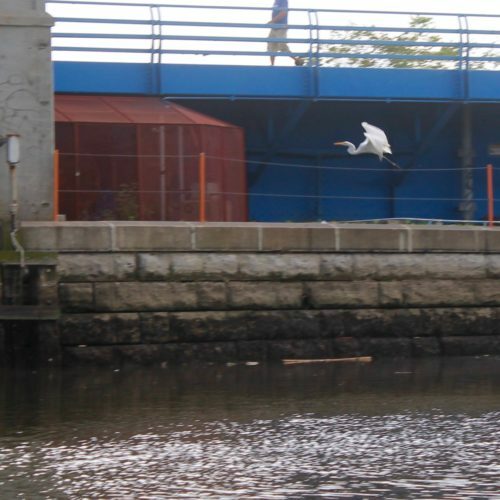 Newtown Creek is a federal Superfund site. 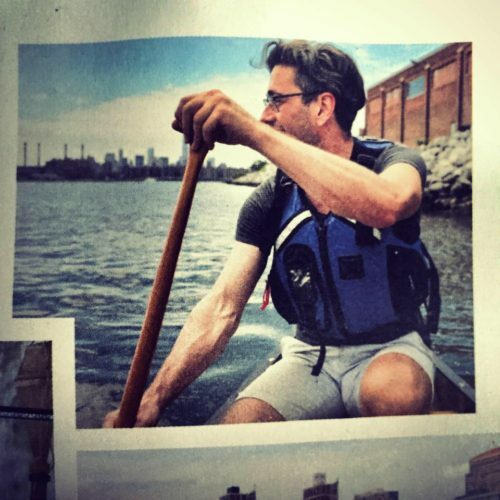 Is it safe to paddle there? 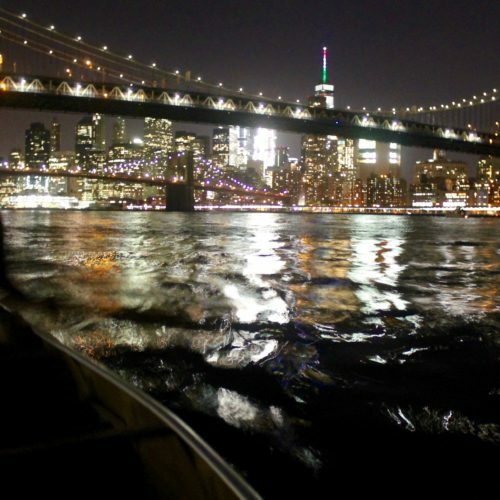 We think so, if you go with us! 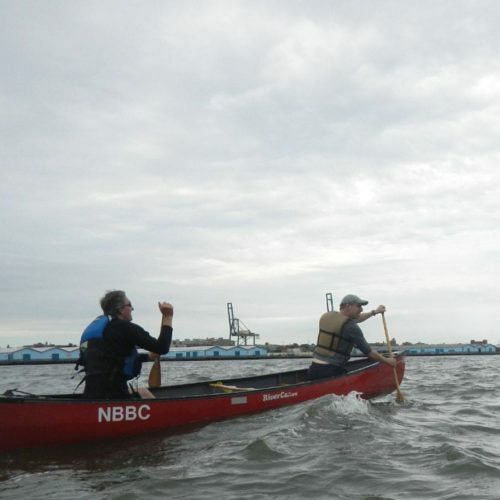 NBBC’s Trip Leaders are all rescue trained, and the club follows rigorous safety protocols. 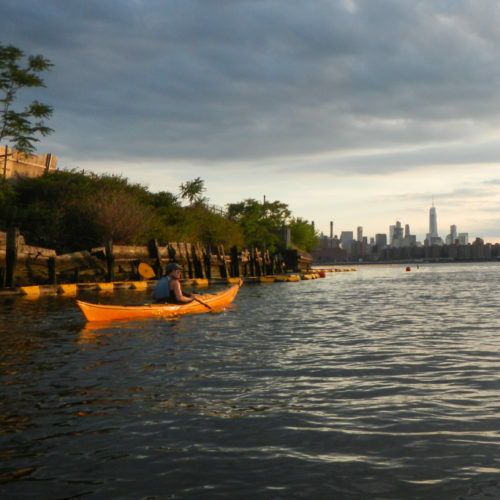 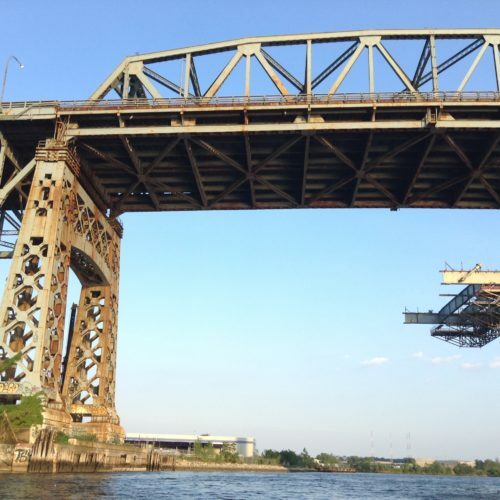 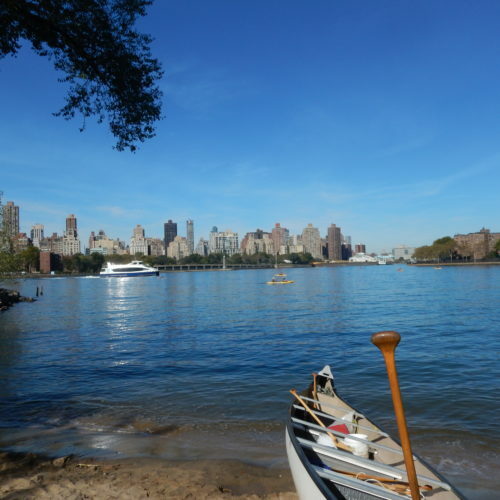 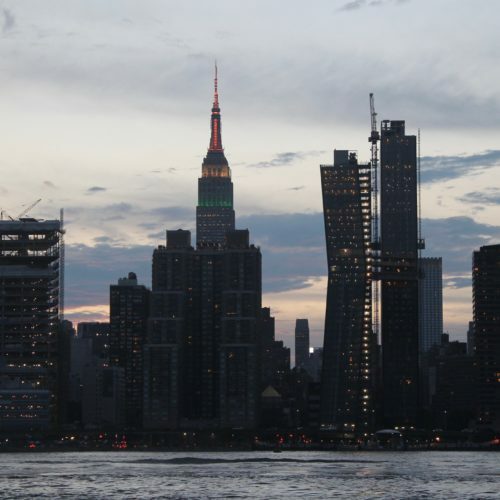 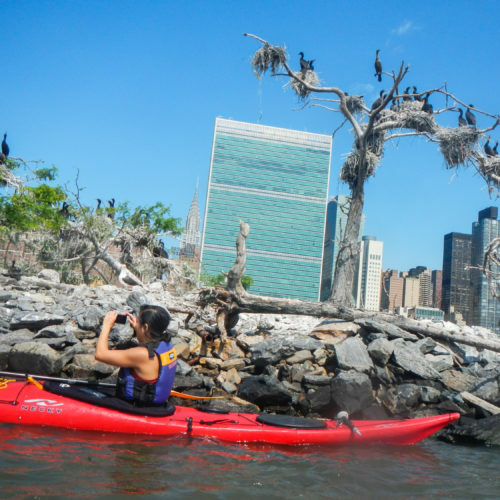 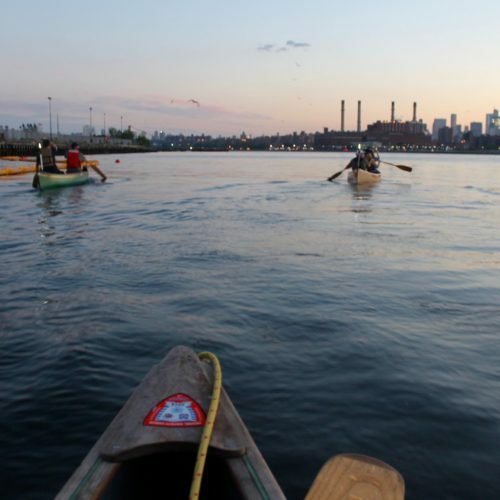 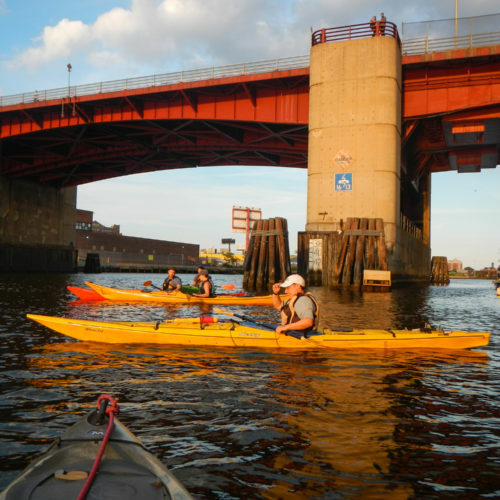 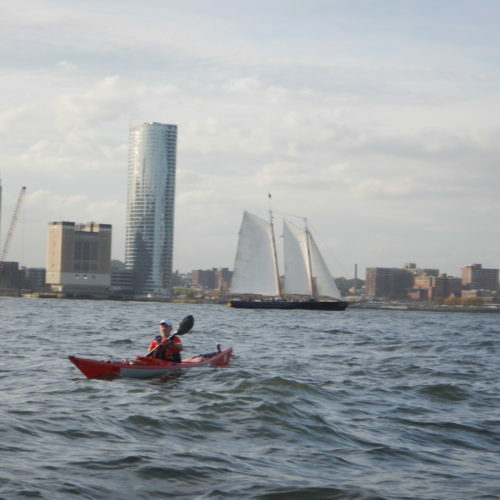 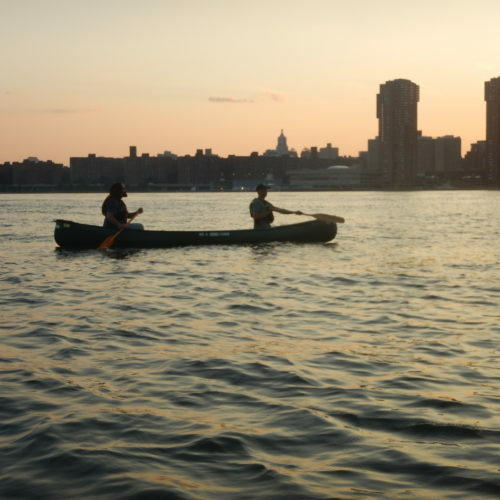 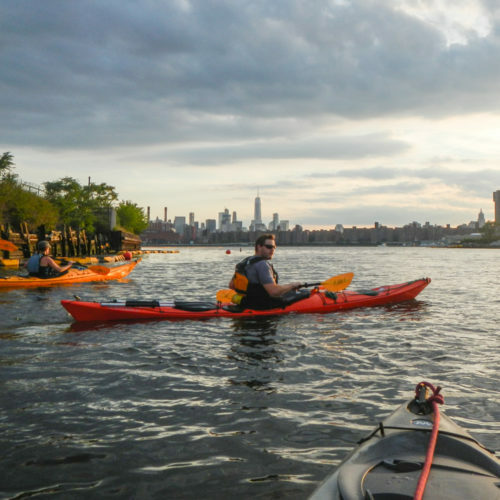 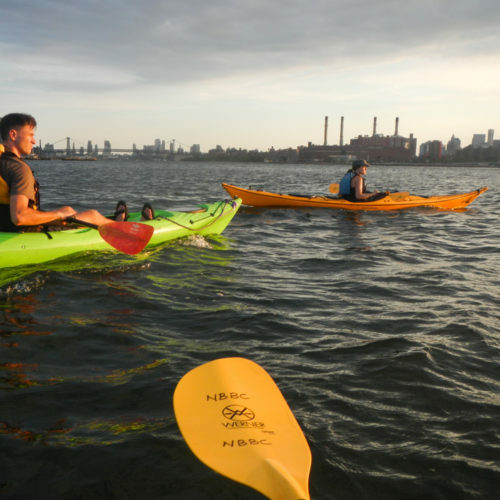 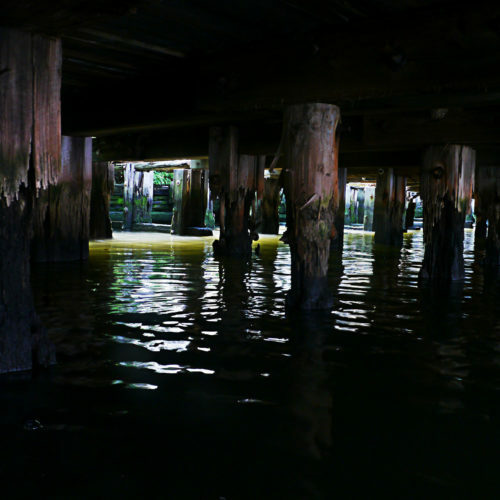 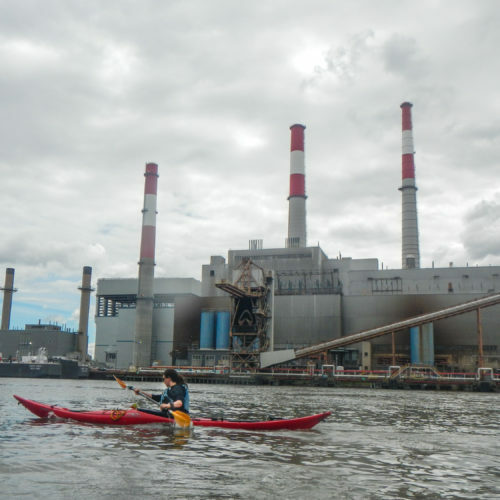 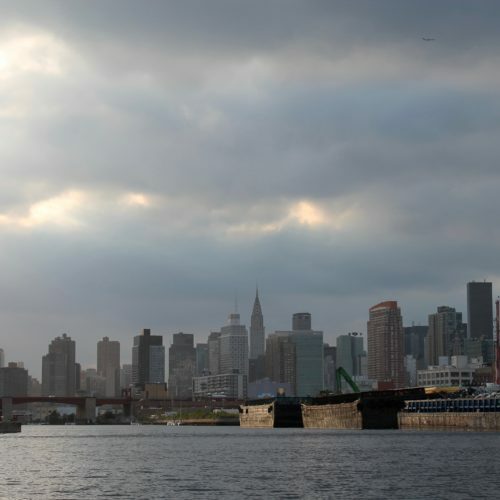 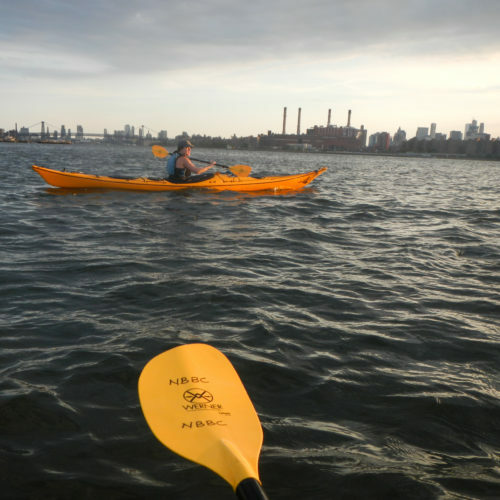 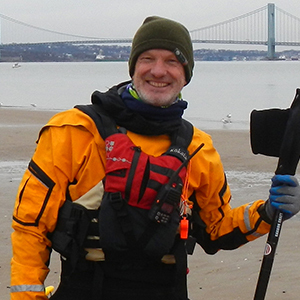 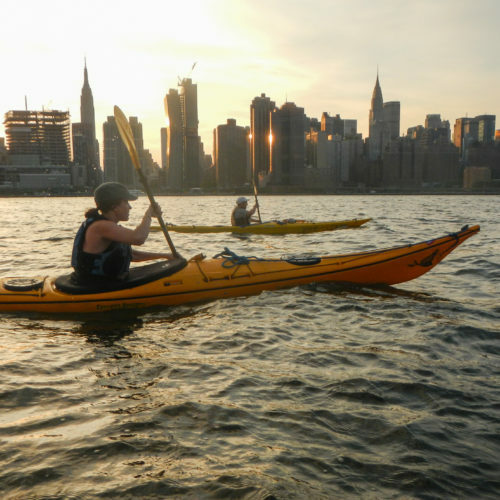 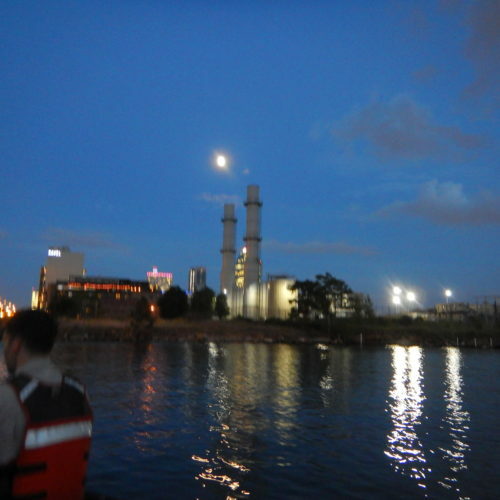 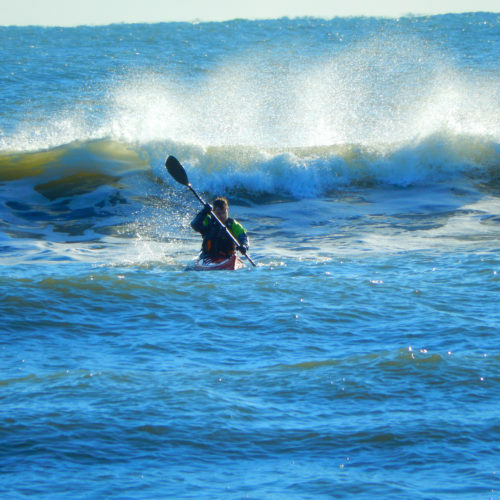 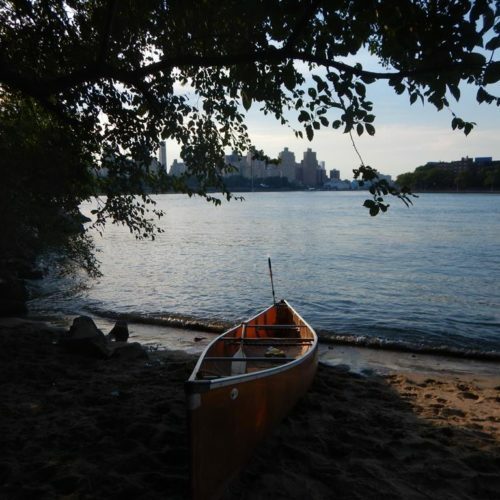 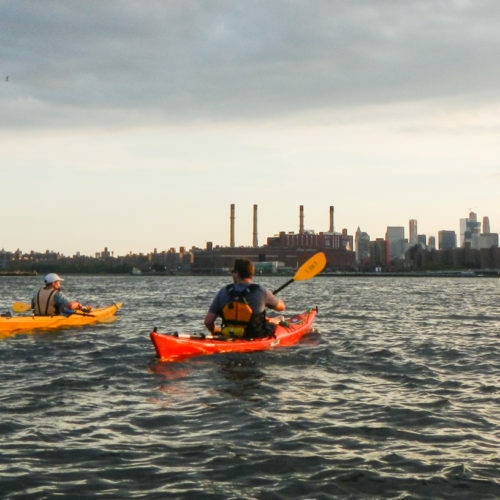 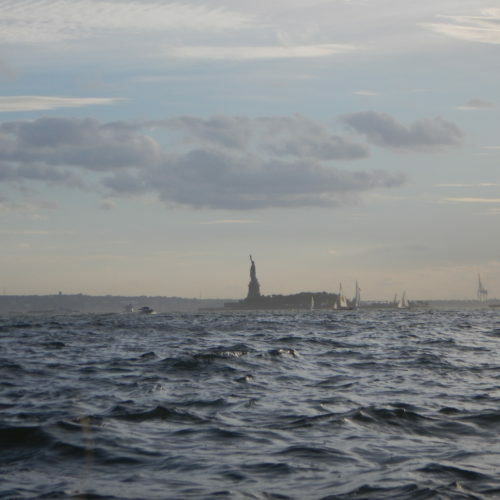 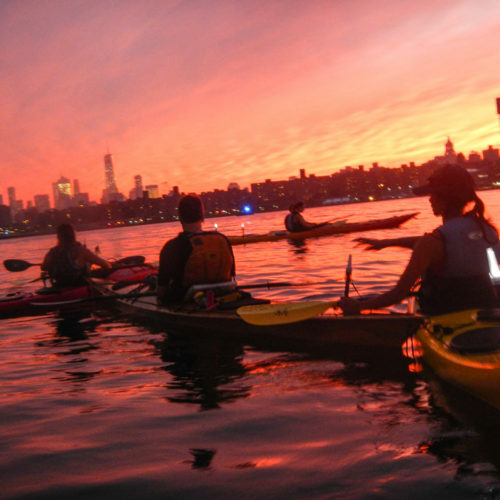 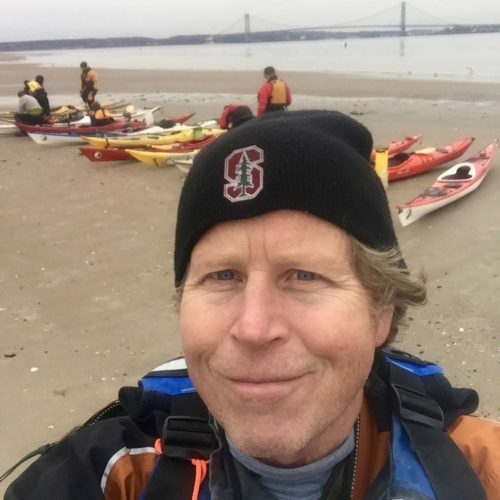 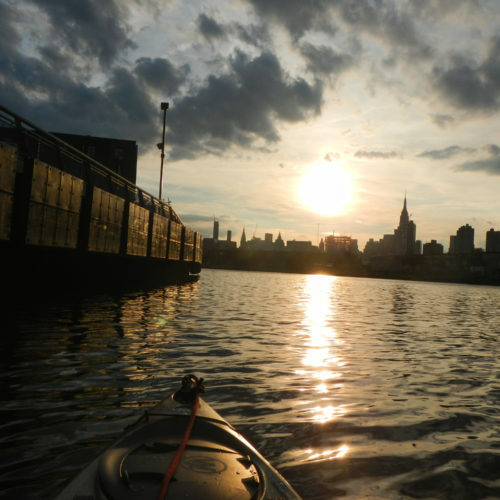 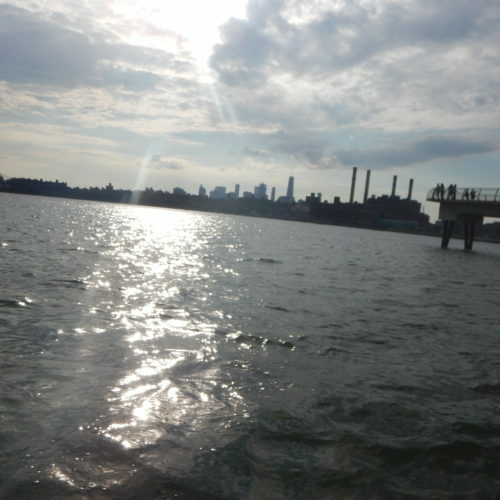 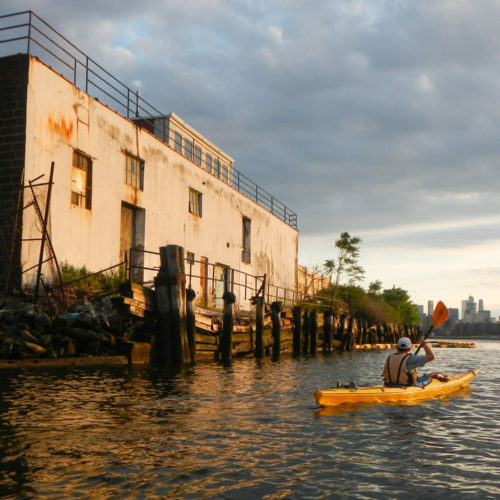 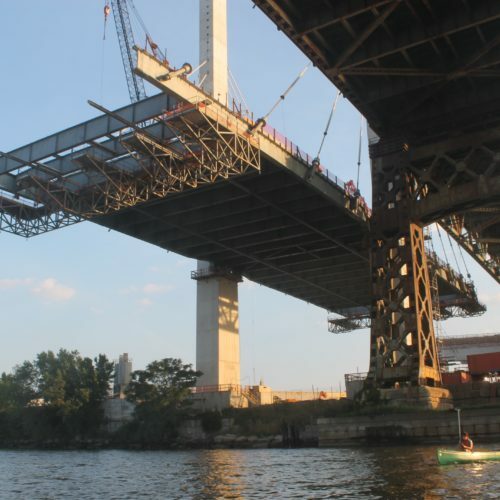 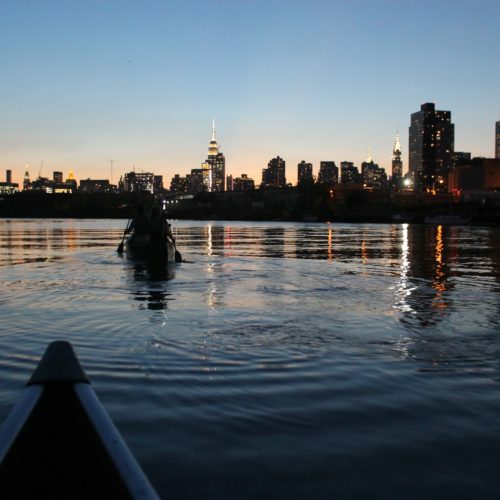 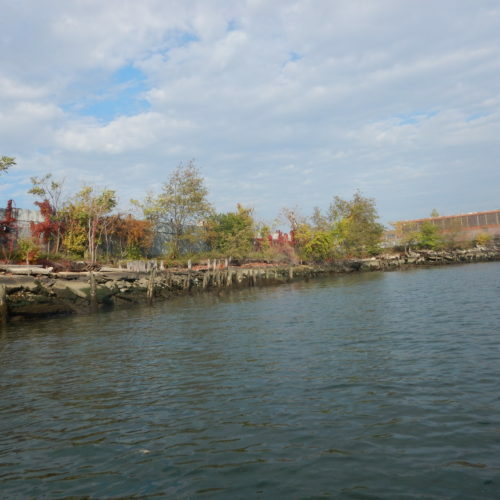 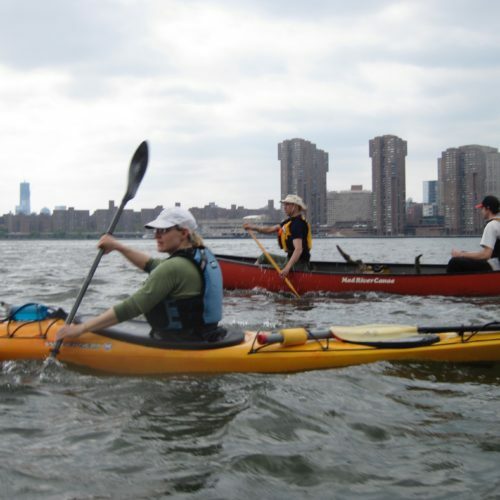 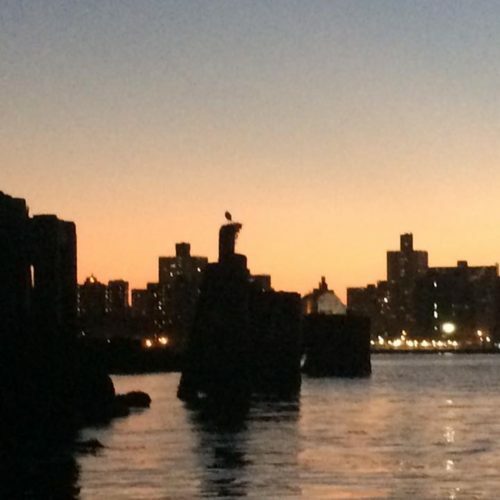 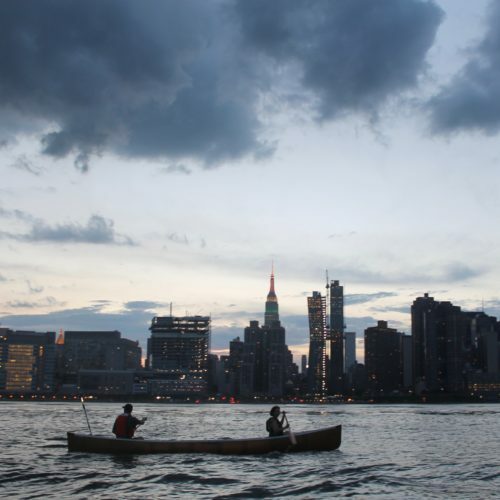 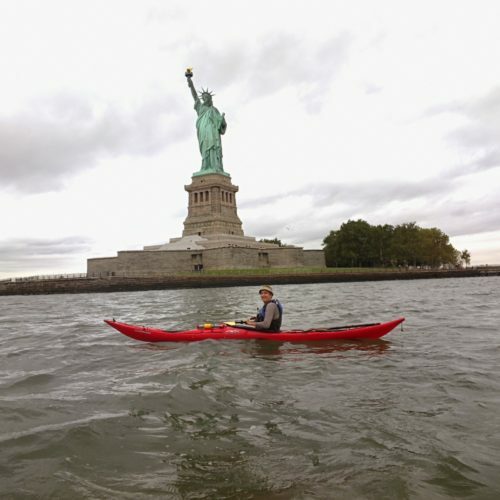 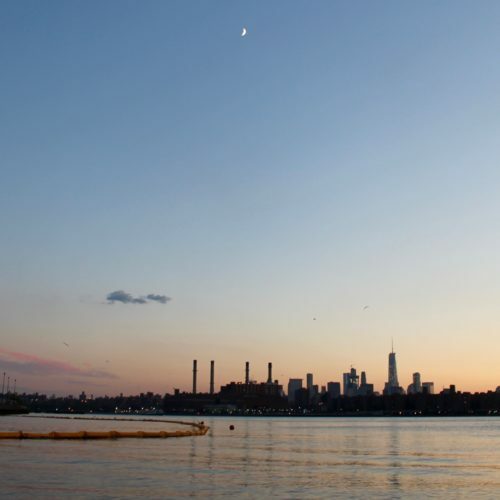 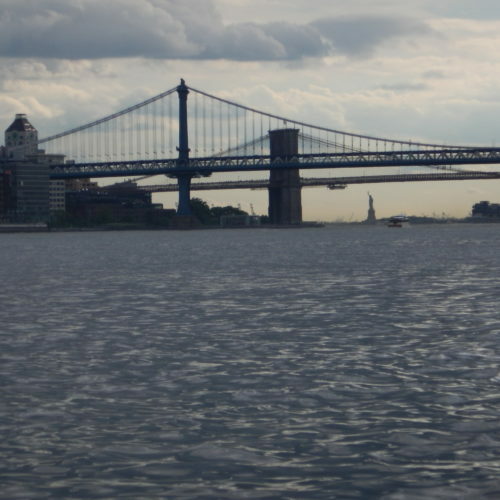 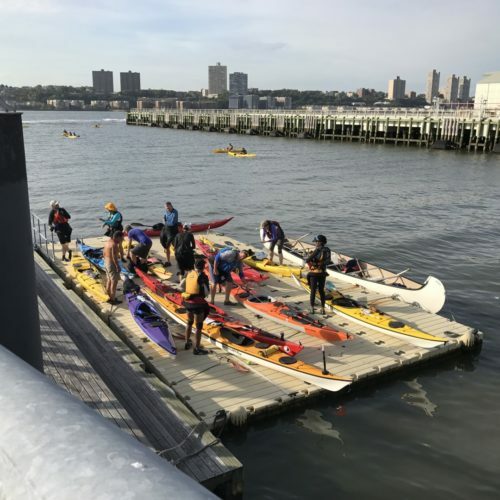 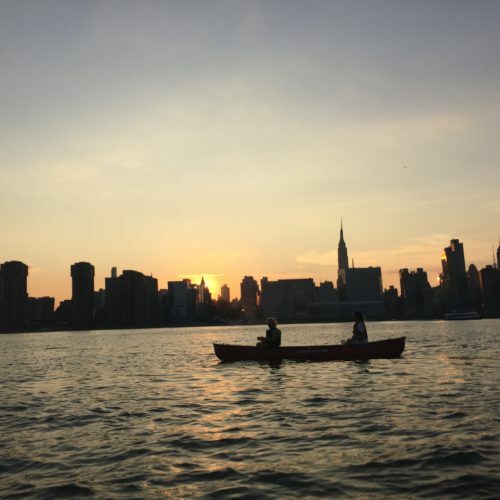 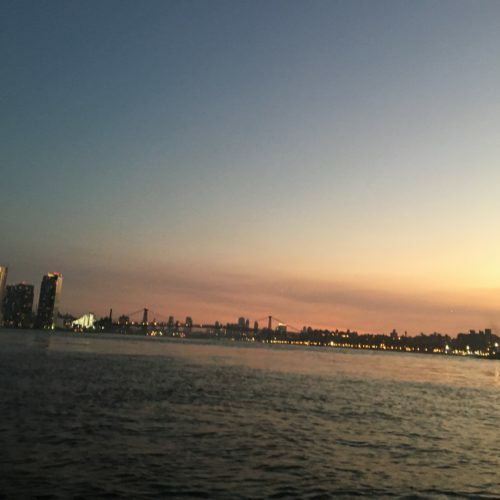 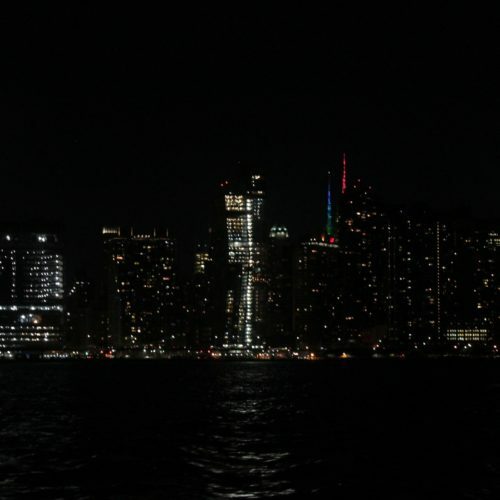 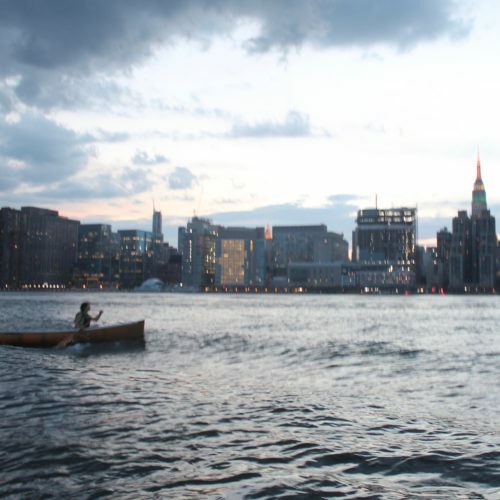 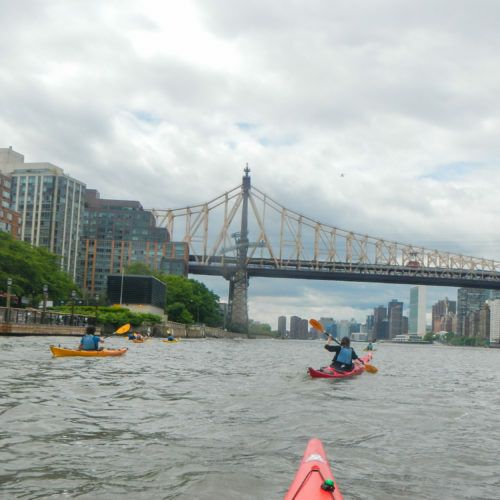 All paddle-sport activities assume some risk, and the NYC harbor is subject to commercial traffic and pollution effects that vary seasonally and from day to day. 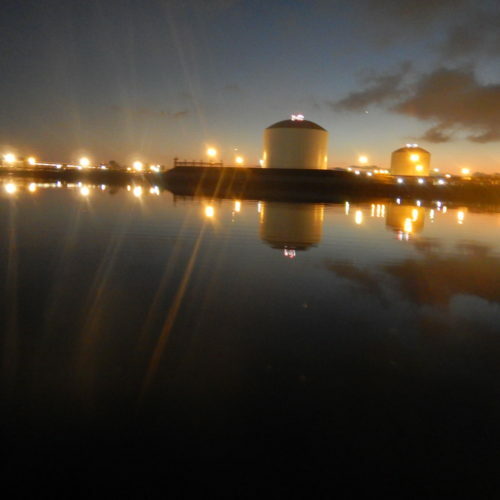 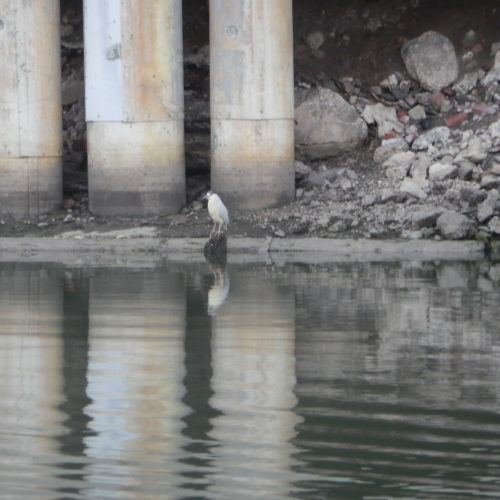 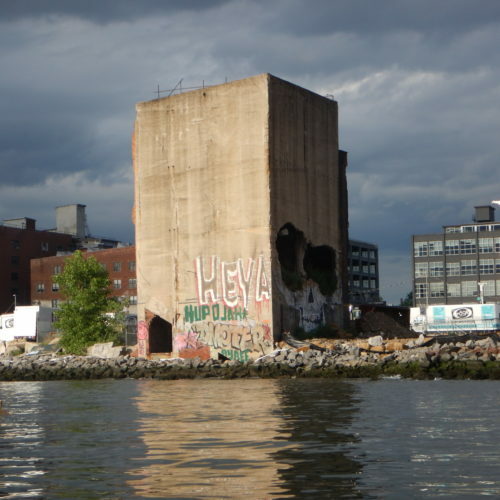 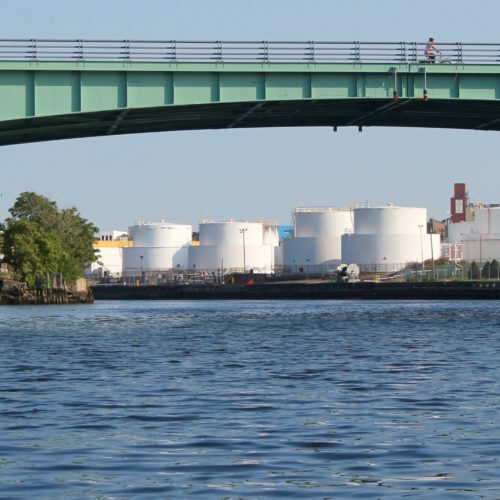 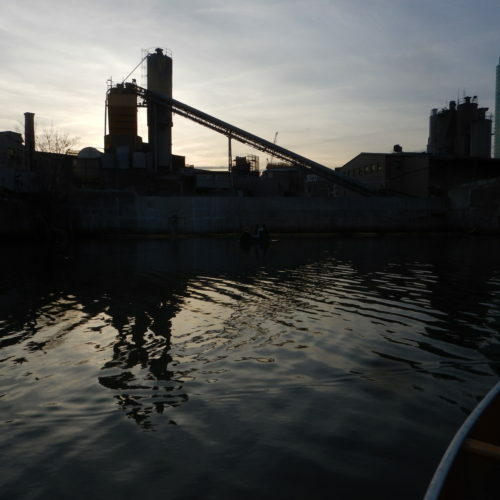 Newtown Creek is a federal Superfund site, and water quality here depends mainly on whether it has rained recently. 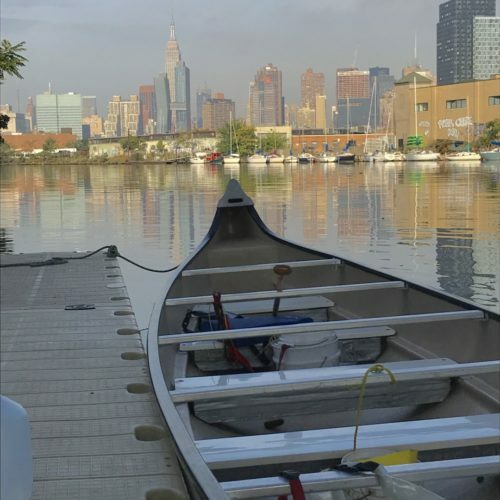 We monitor water quality at our site throughout the season and will cancel trips and public paddles when the weather makes paddling less safe. 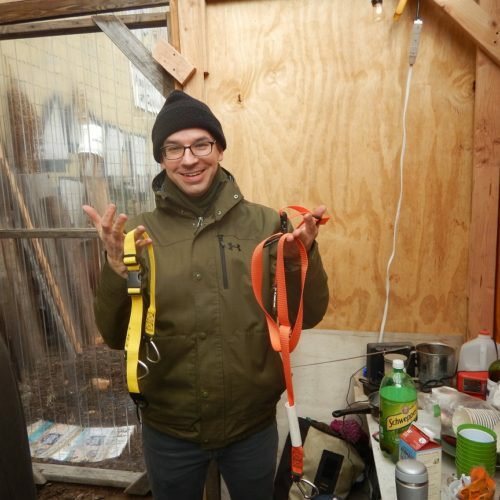 More safety info and resources? 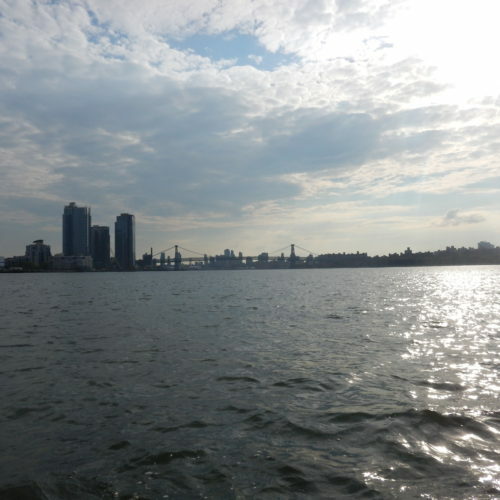 2018 NOAA Current Chart (East River @ 31 St.; hit “Create” to generate PDF); also see our Paddle page.